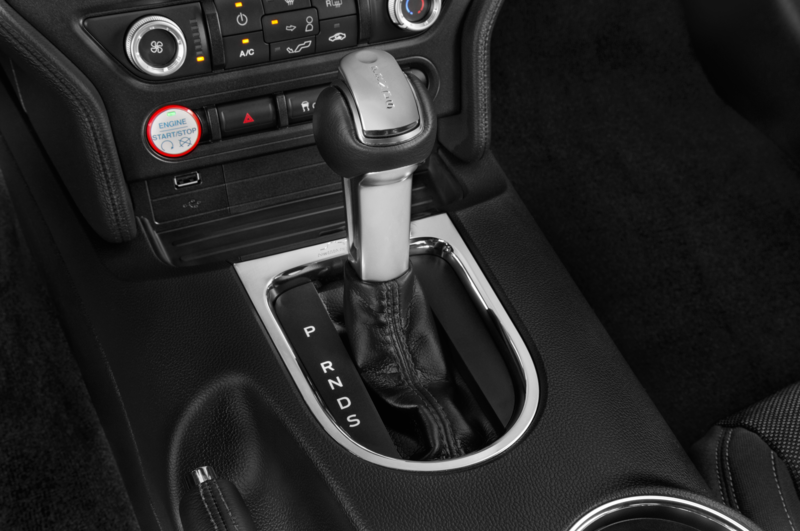 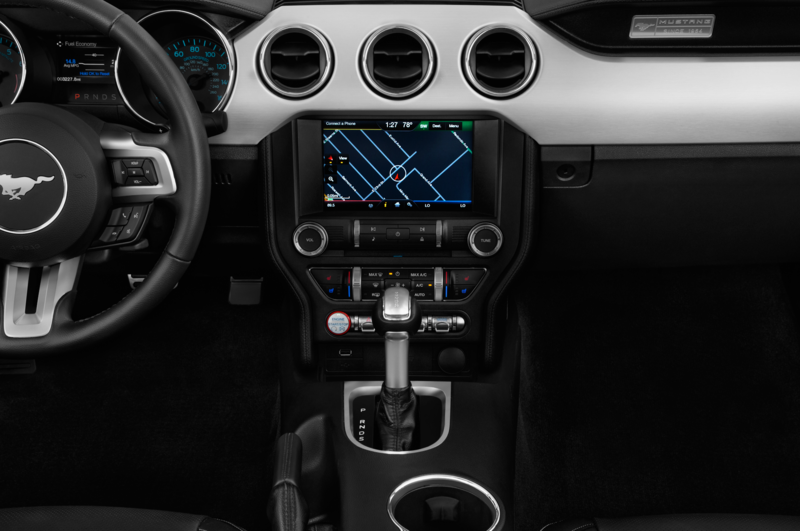 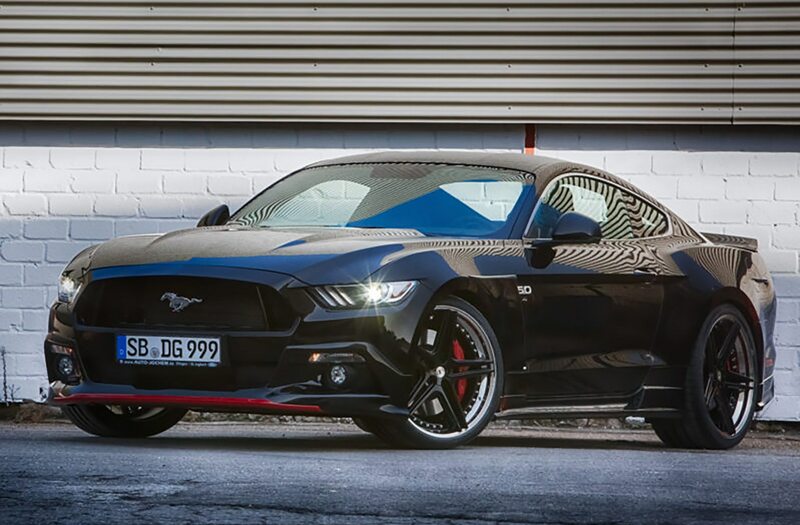 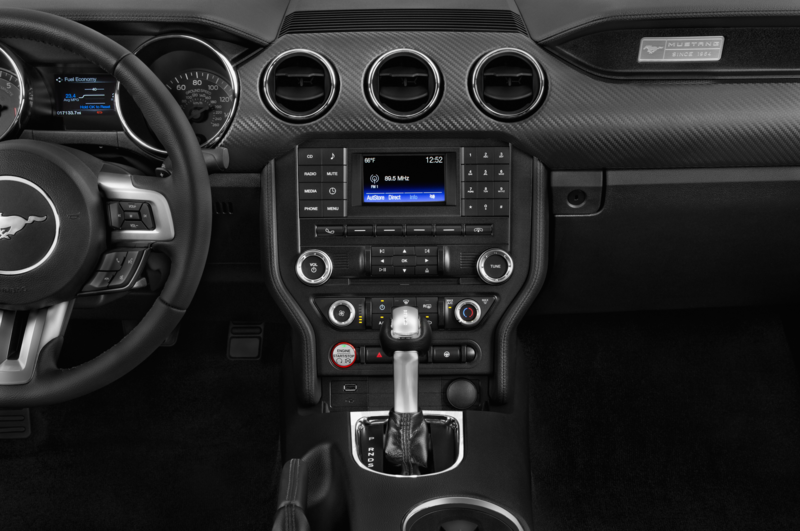 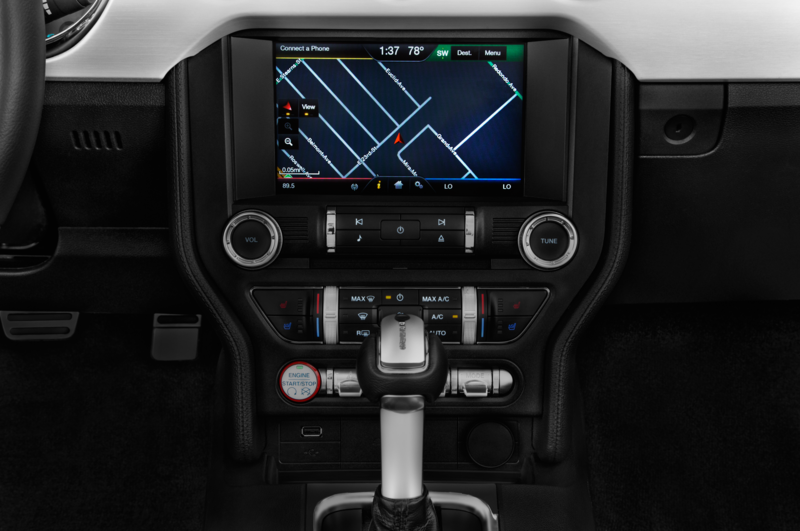 GME Performance modified this 2017 Ford Mustang GT to get much more power from its 5.0-liter V-8 and gave the body a blacked-out color-scheme to let other drivers on the road know that it means business. 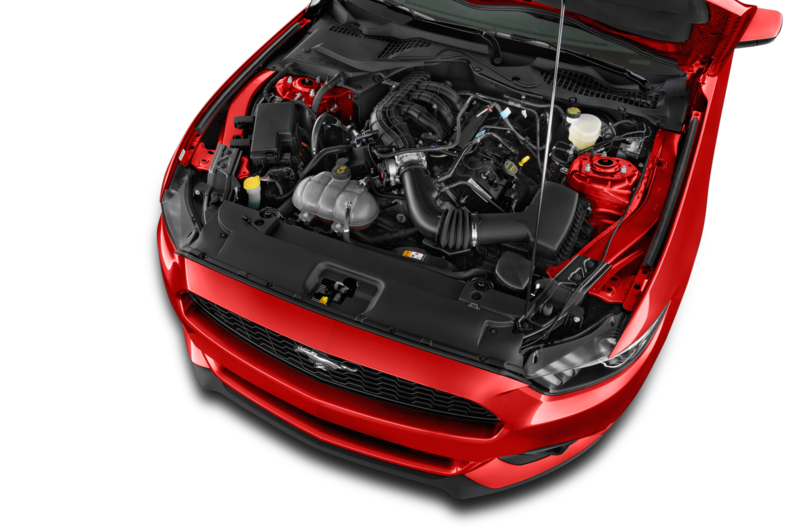 An Edelbrock supercharger and intercooler provide the backbone for performance gains. 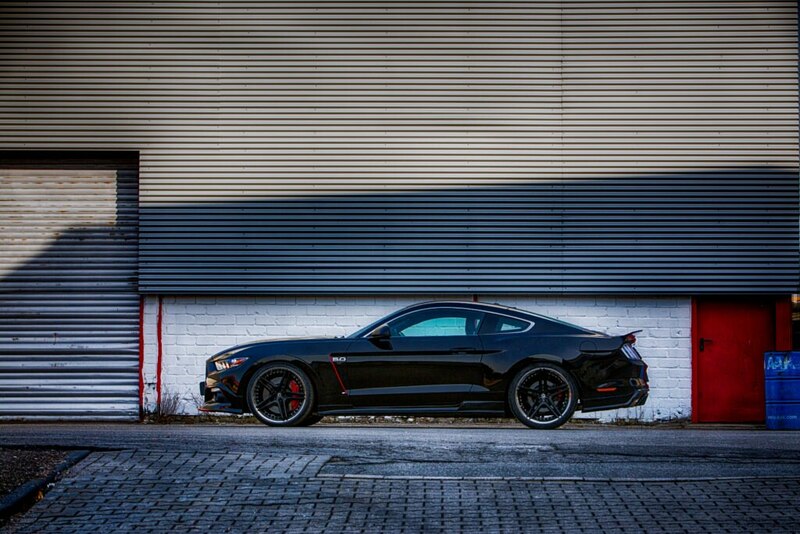 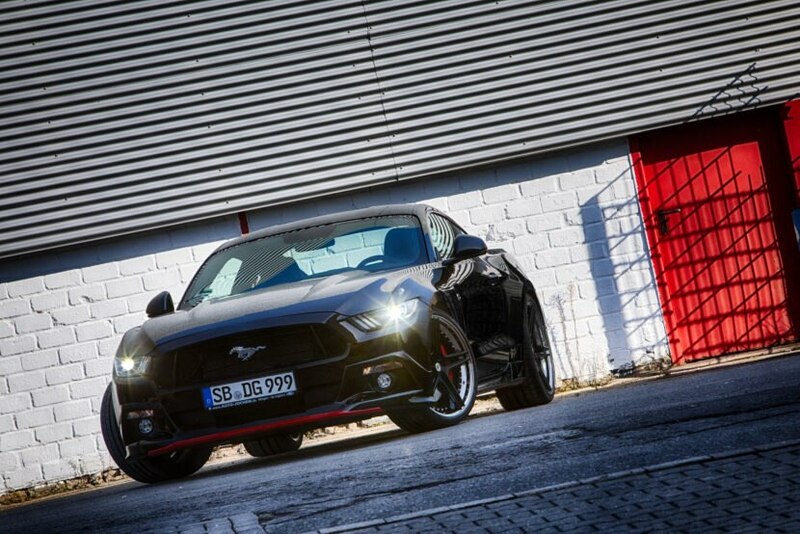 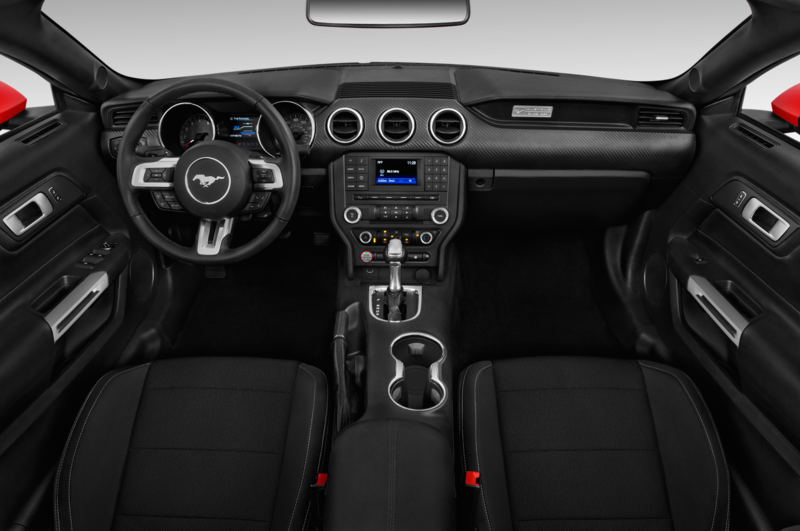 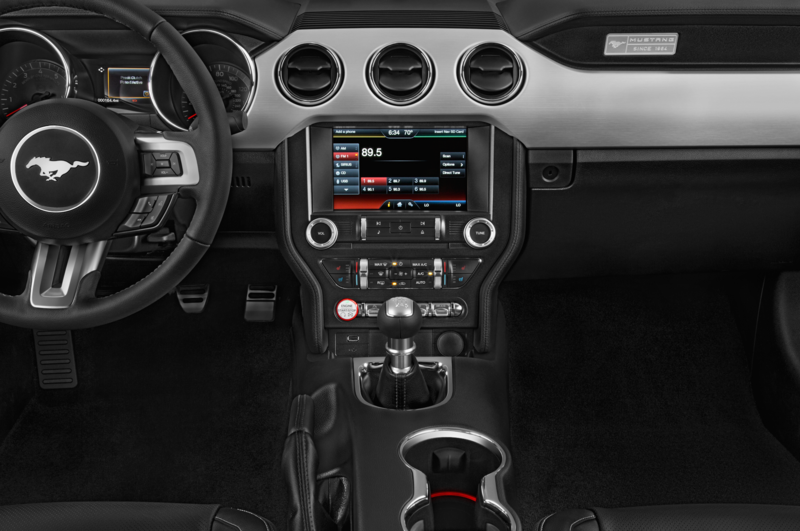 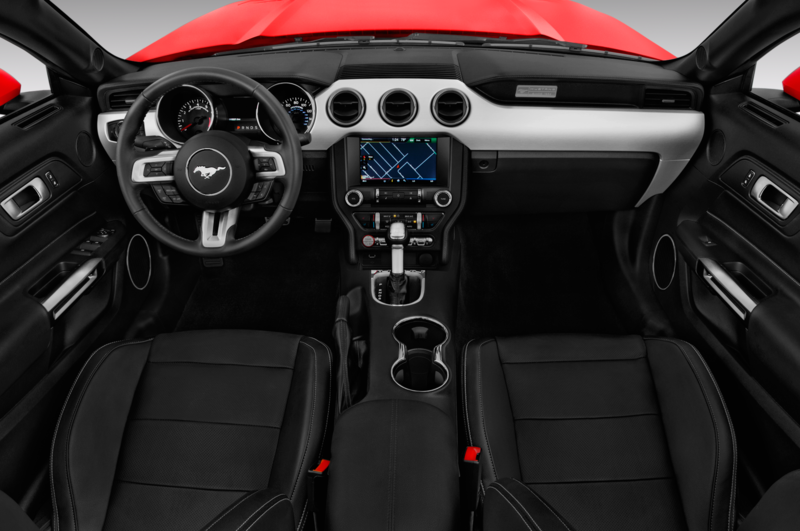 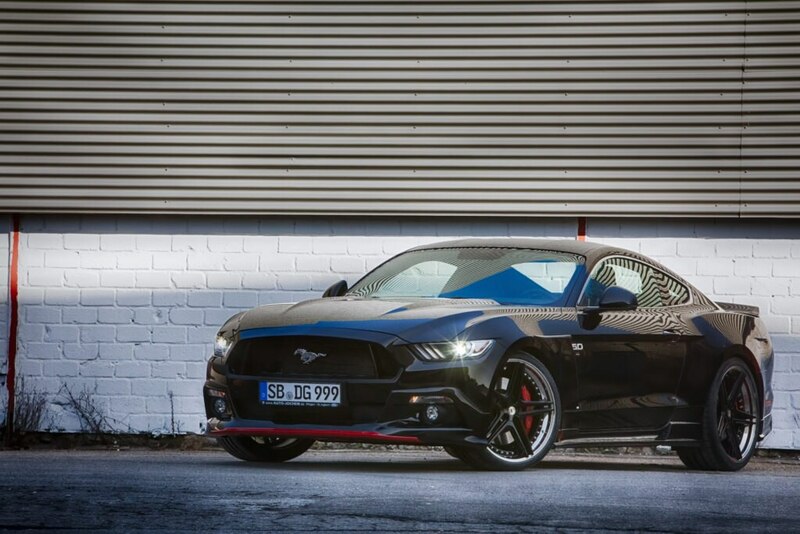 GME’s European-spec Mustang now churns out 705 hp and 590 lb-ft of torque. 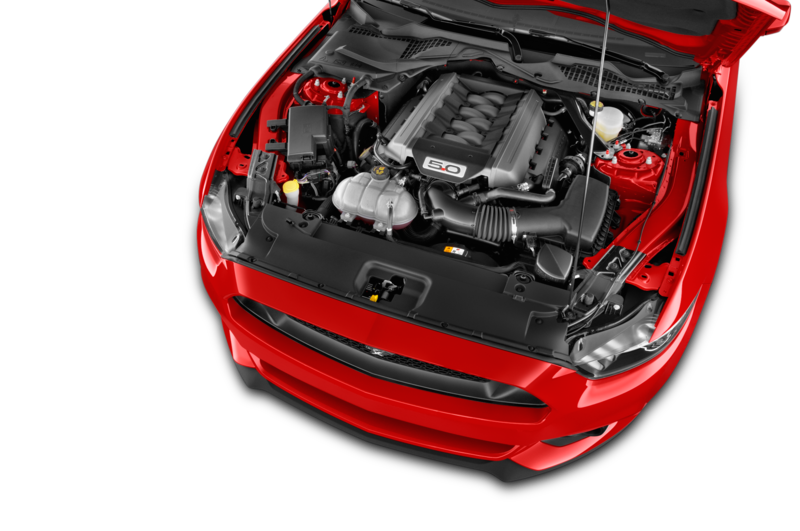 These are significant gains over the stock naturally aspirated engine, which makes 416 hp and 391 lb-ft of torque. 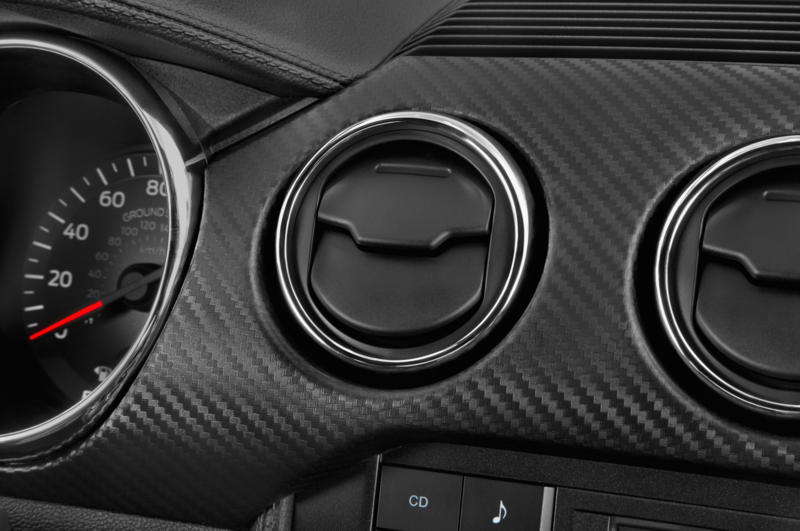 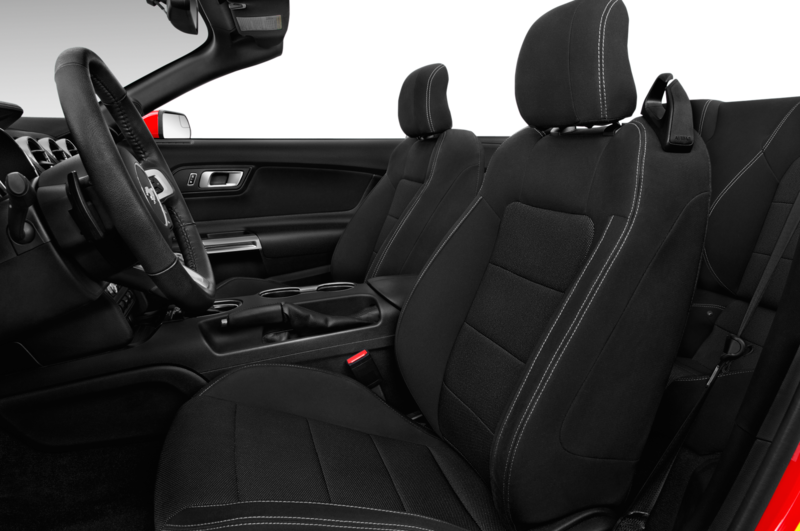 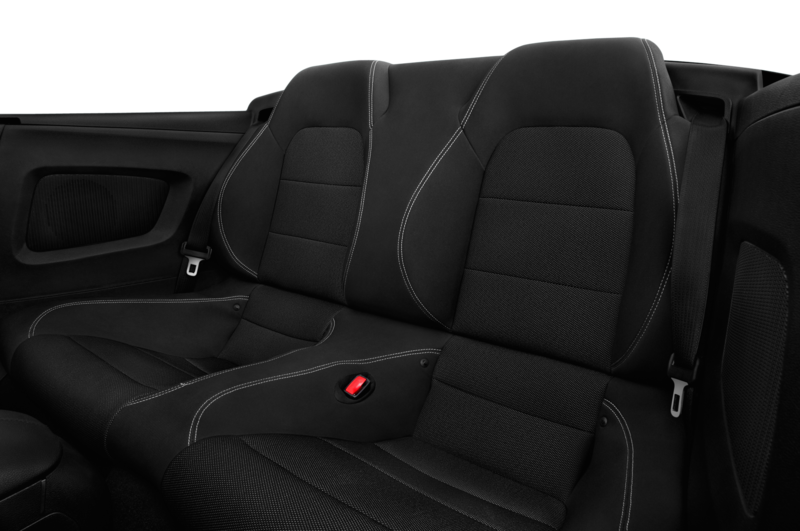 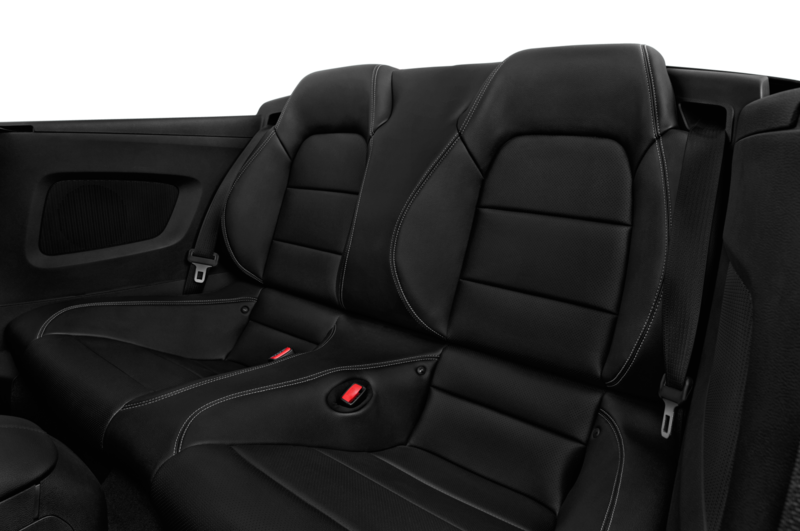 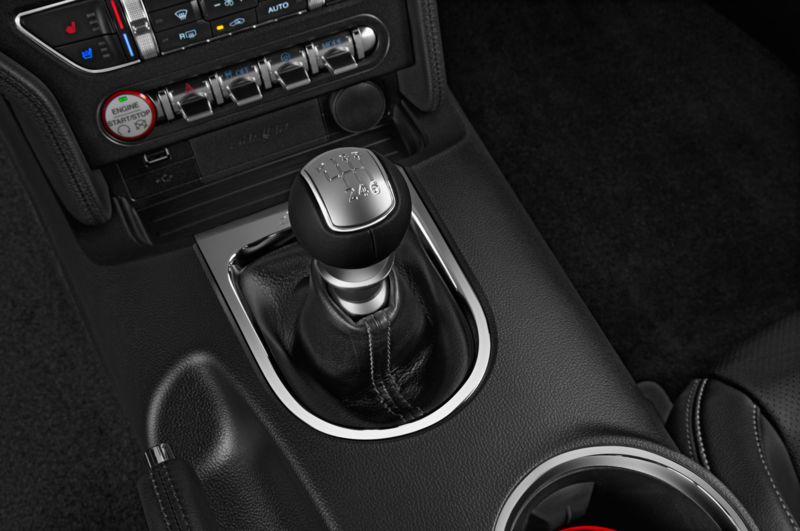 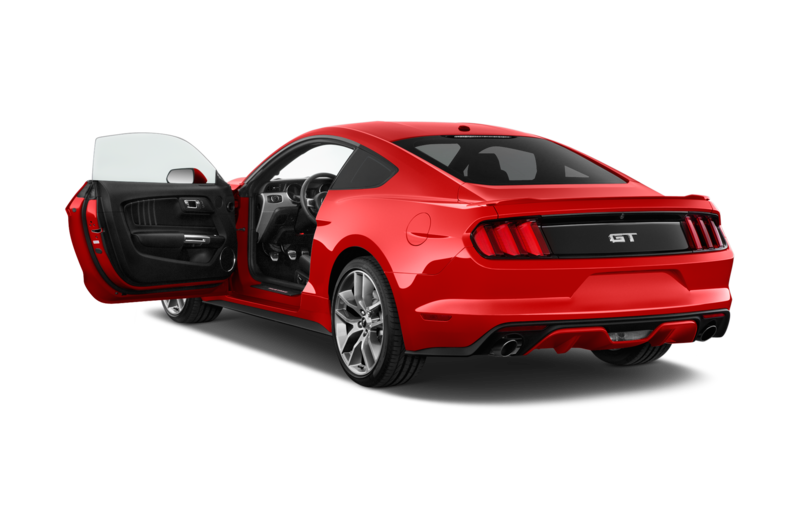 Other upgrades include ECU remapping and an enhanced fuel system. 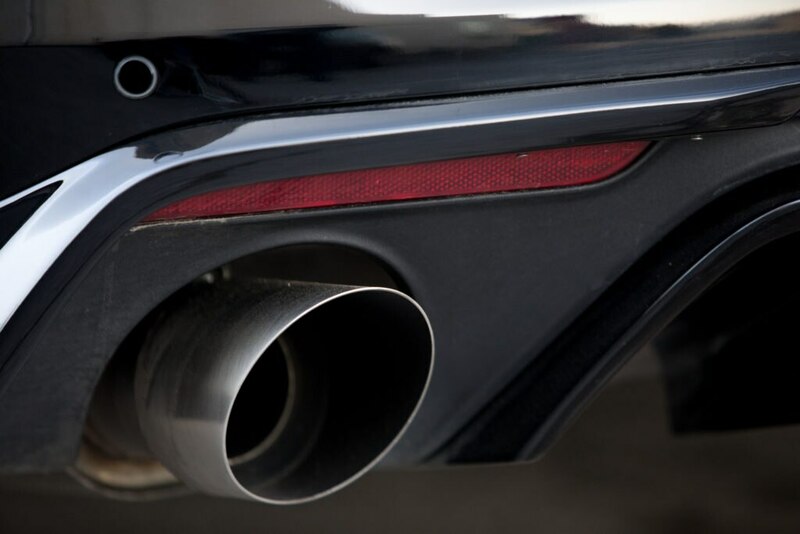 GME says it used a stainless steel exhaust system to make the most out of the V-8 sound. 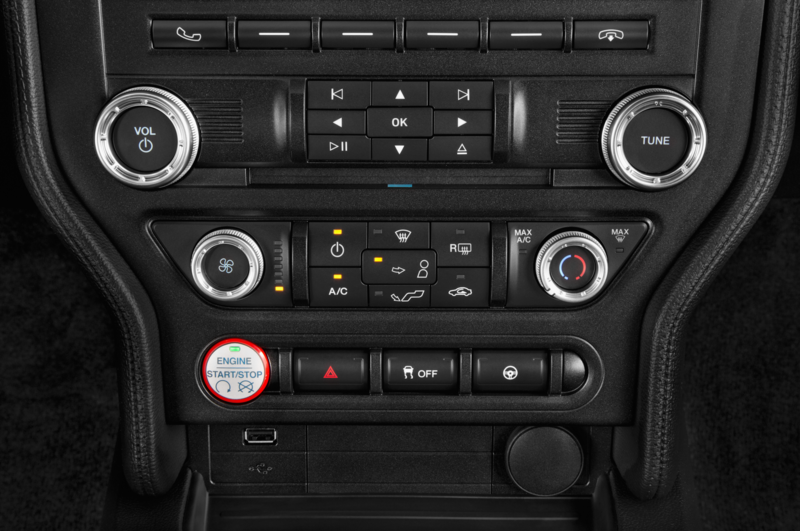 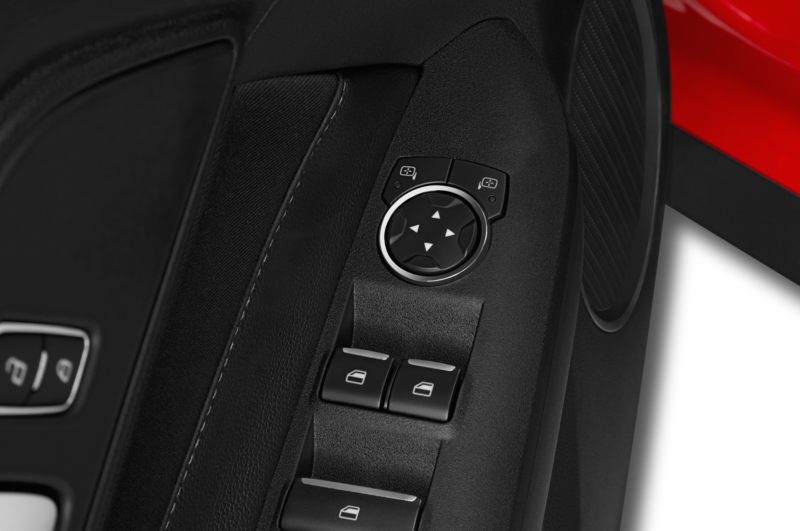 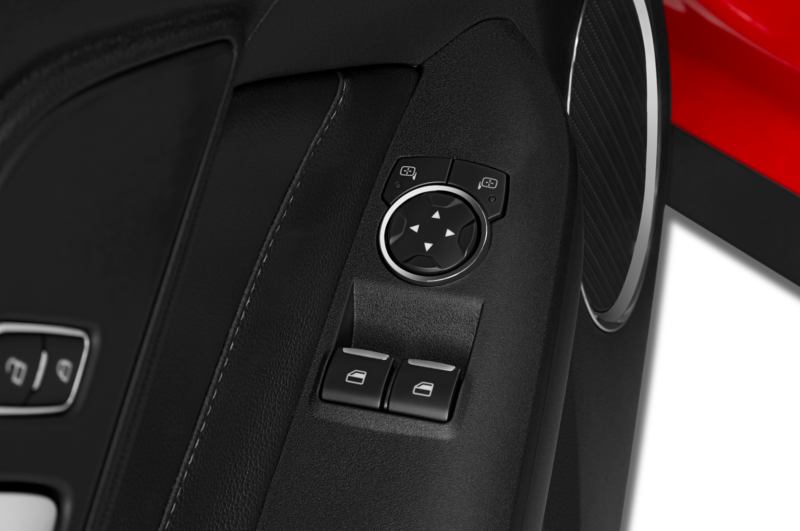 The driver can use a remote control to choose between four volume profiles. 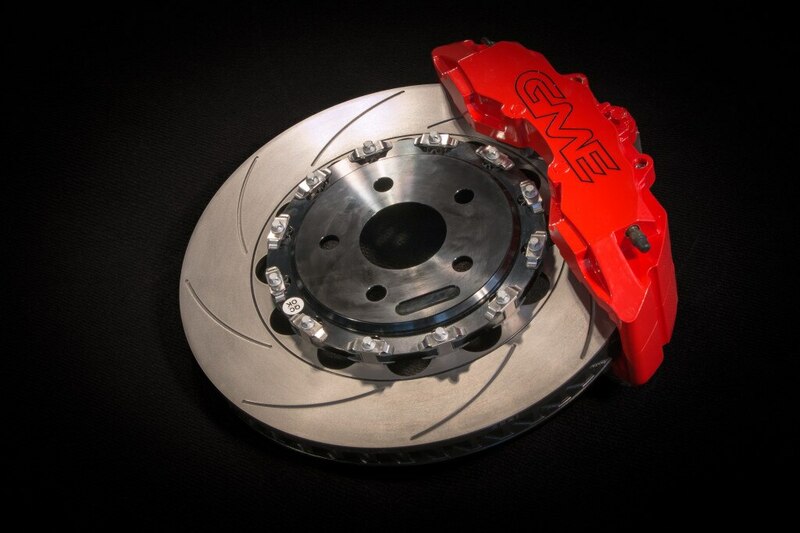 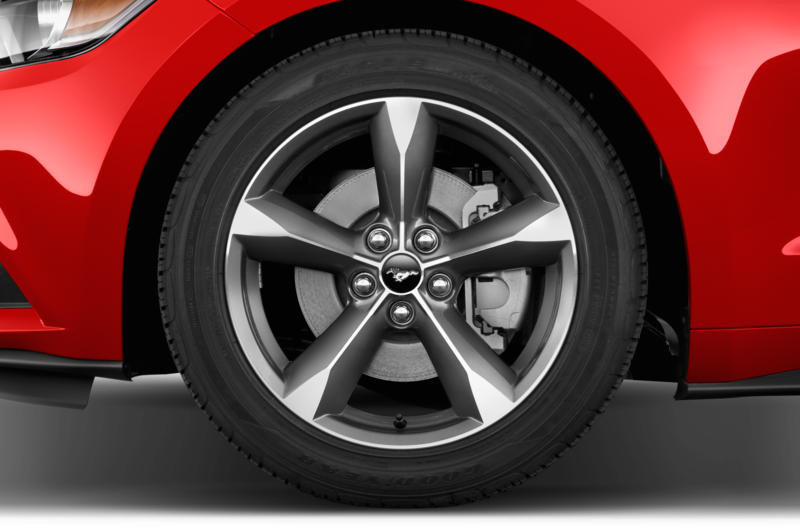 The tuning company used its own system of floating brakes, claiming to offer better cooling through an improved airflow. 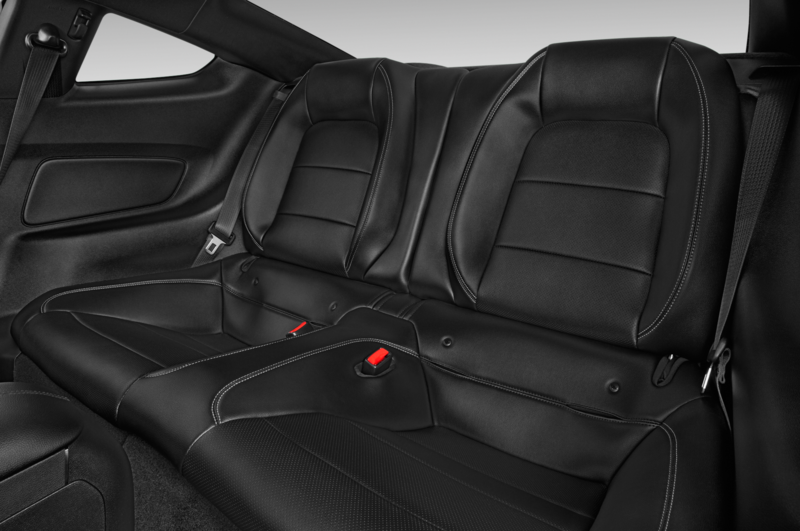 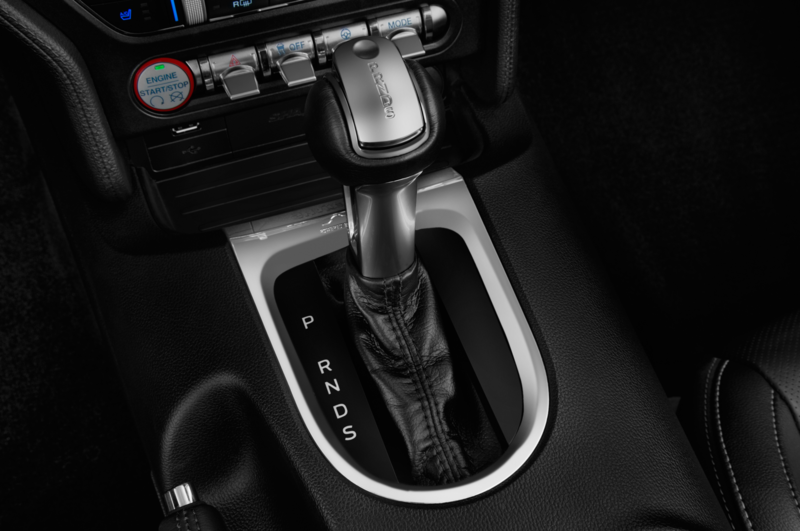 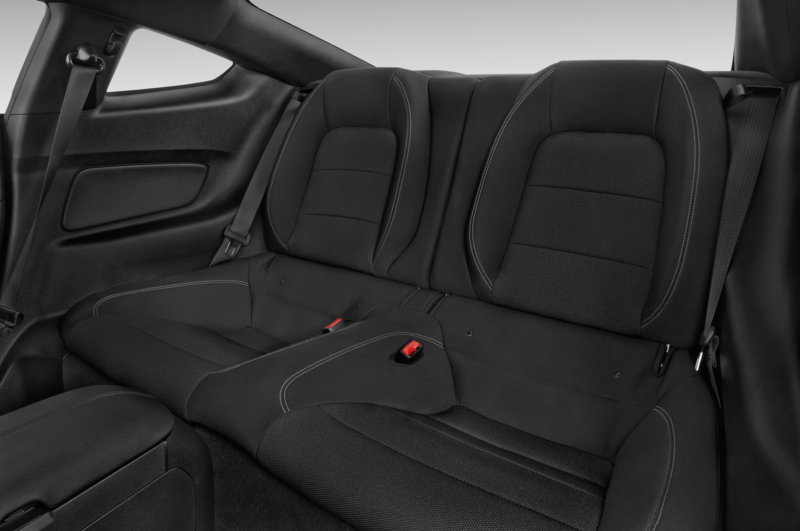 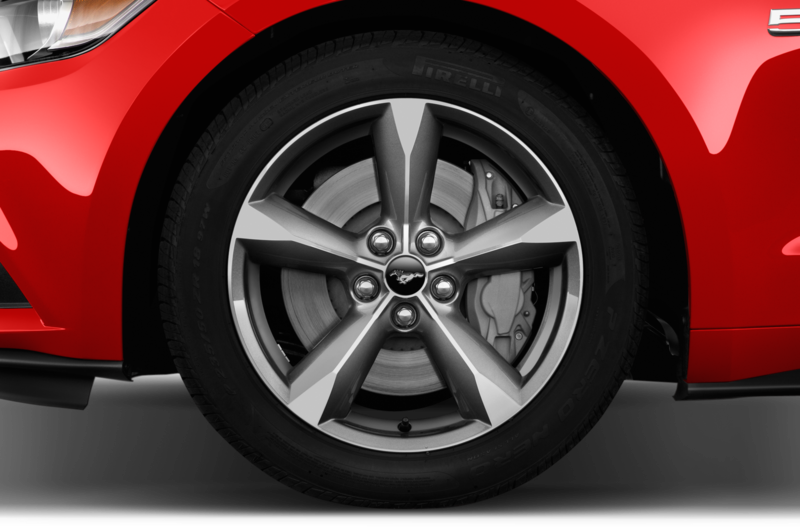 A height adjustable suspension occupies the front and back ends of the car. 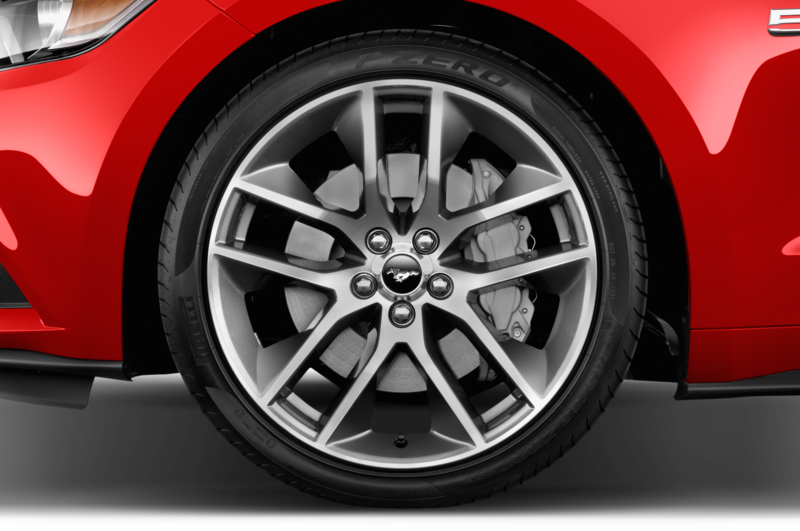 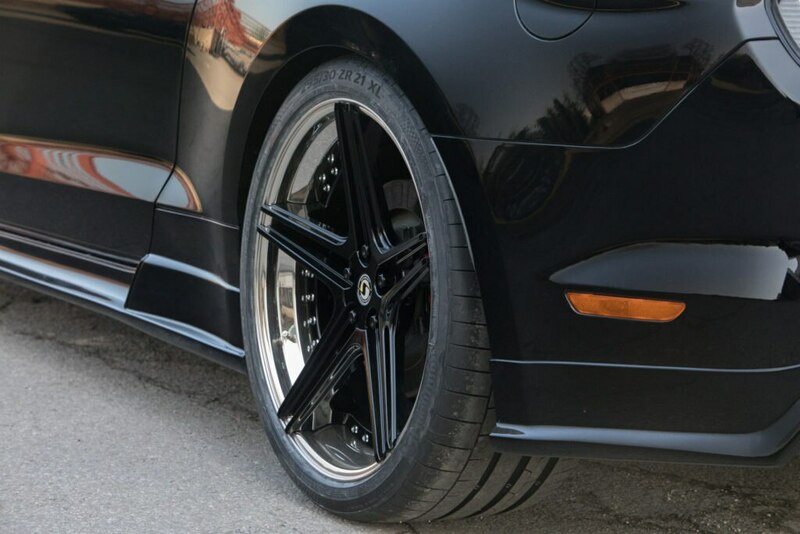 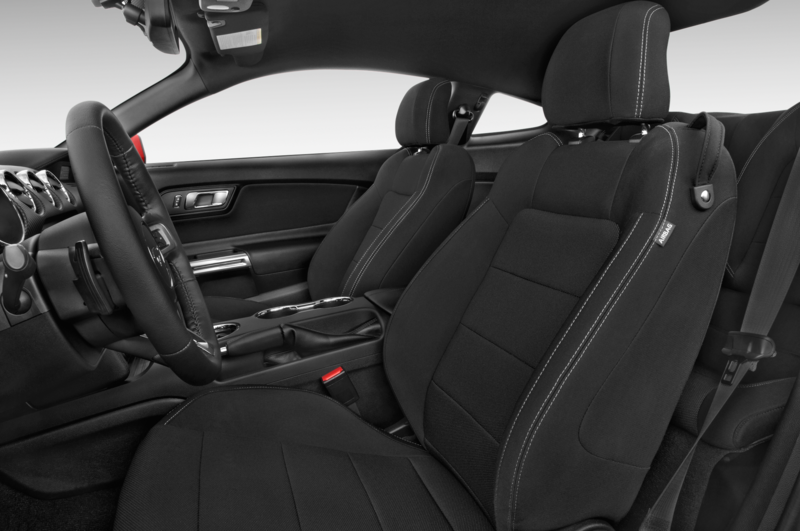 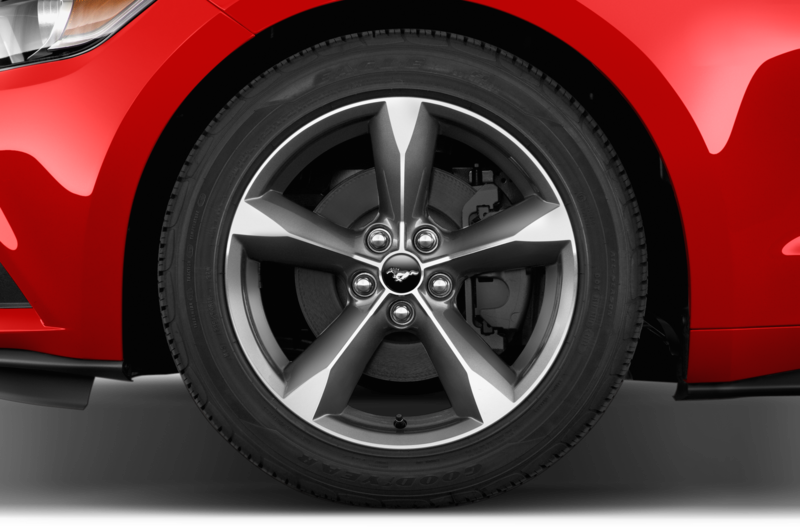 The 21-inch, 3-piece FS-Line, alloy wheels are lightweight and also wider than the stock wheels for better traction. 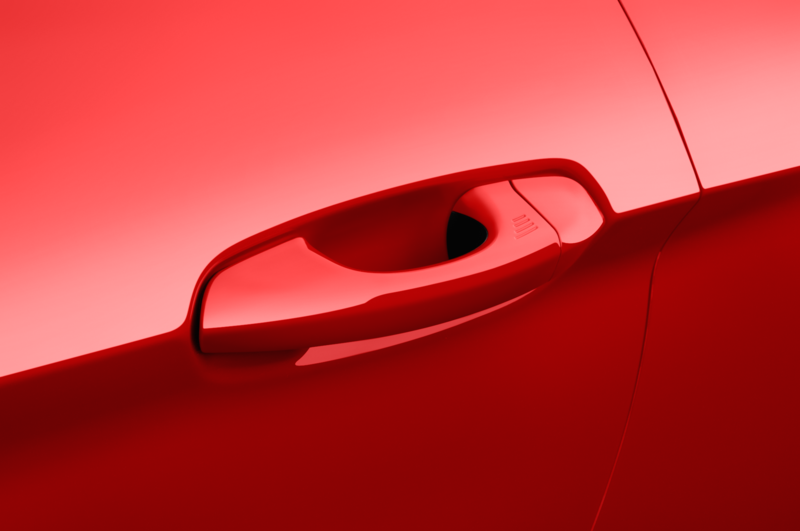 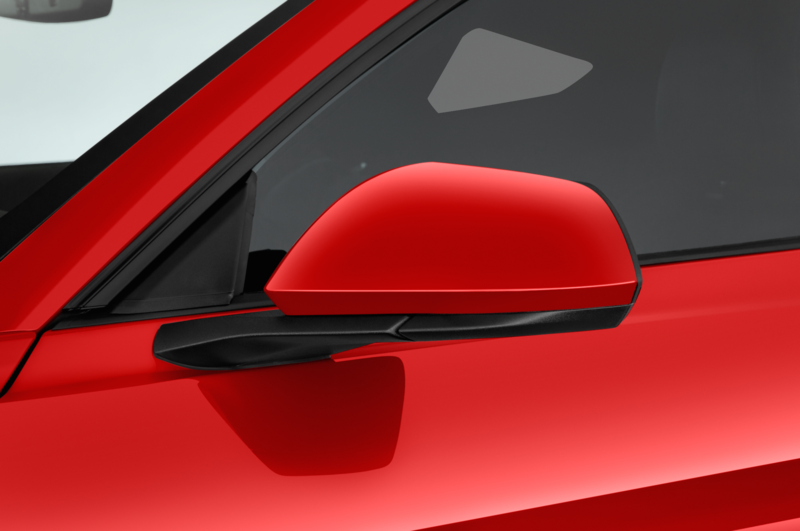 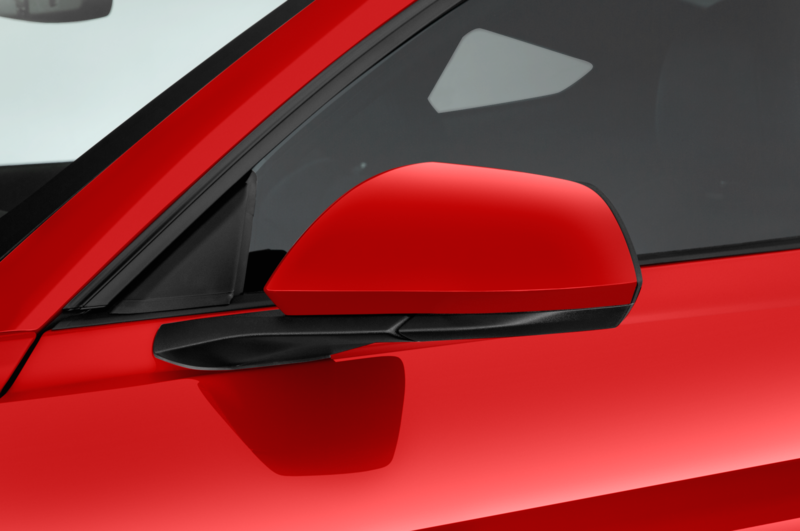 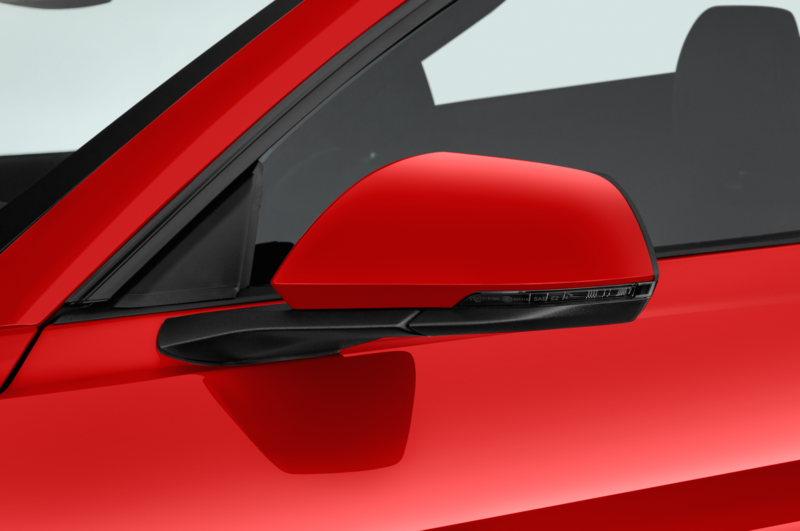 Exterior looks are dictated both by aesthetics and aerodynamics. 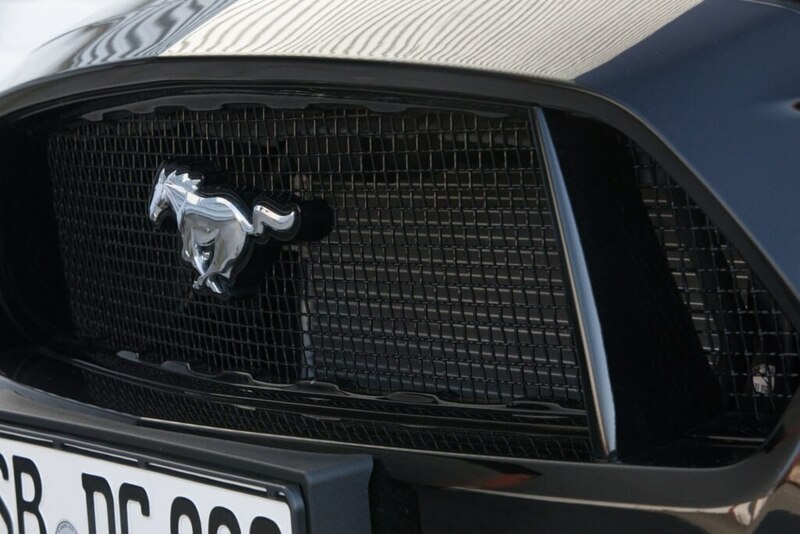 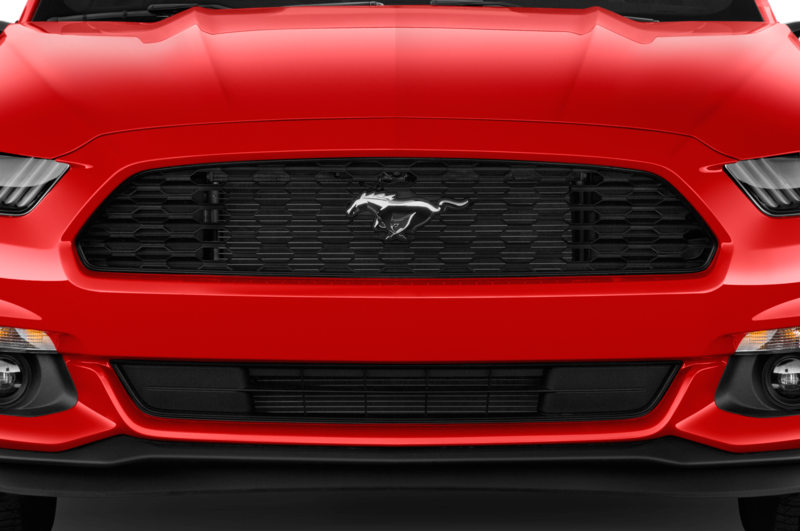 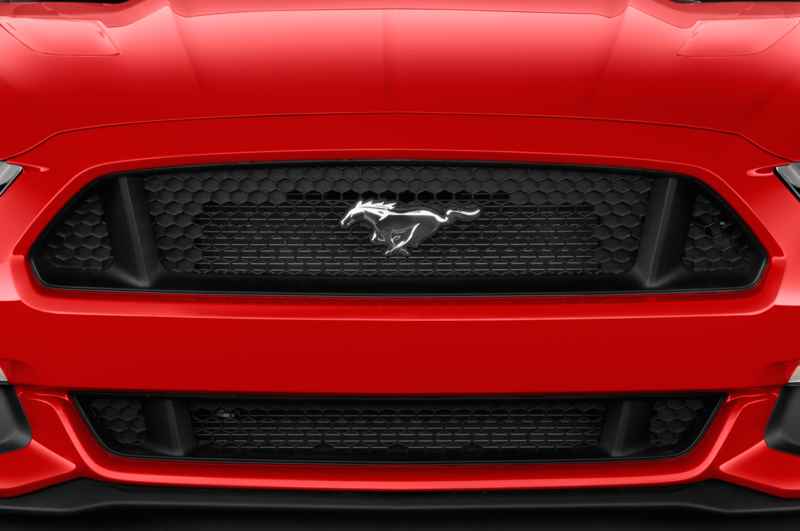 A gaping front grille allows better airflow for the supercharger and intercooler. 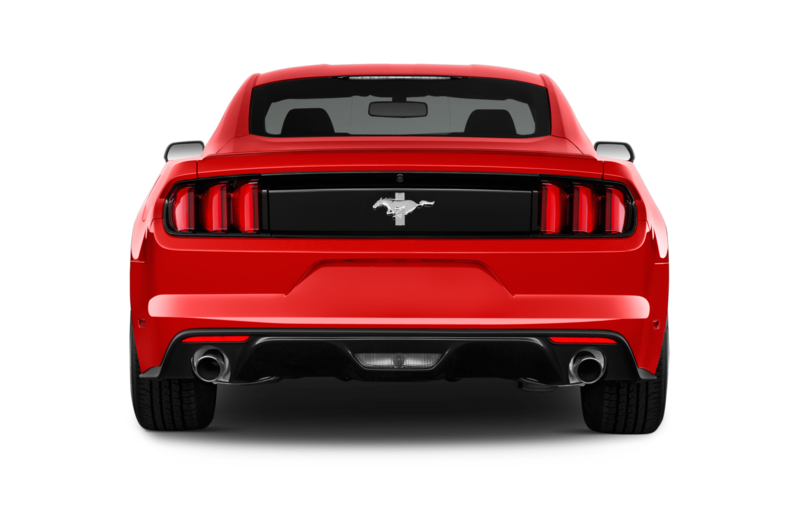 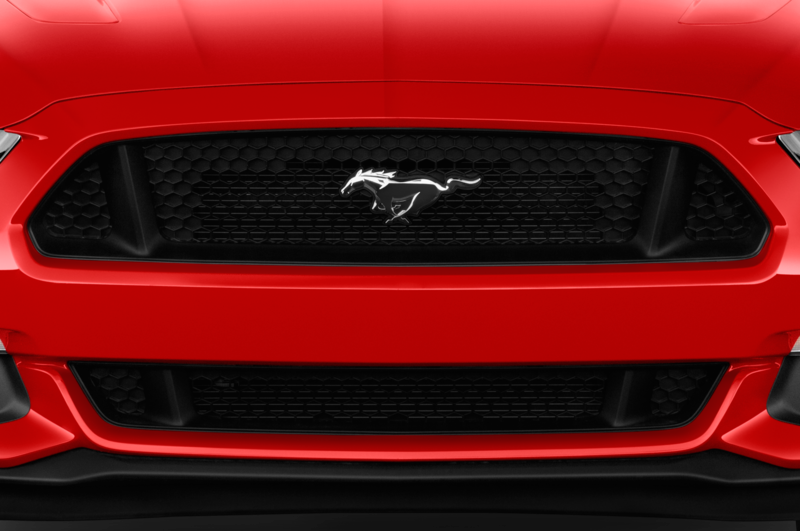 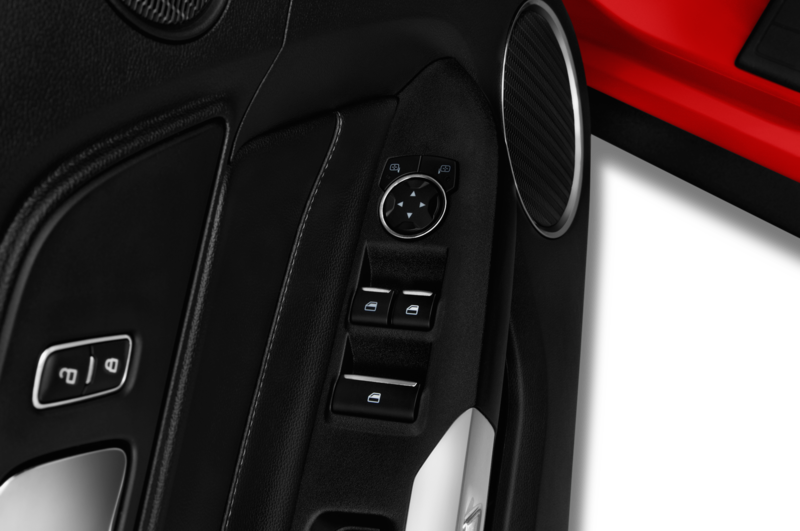 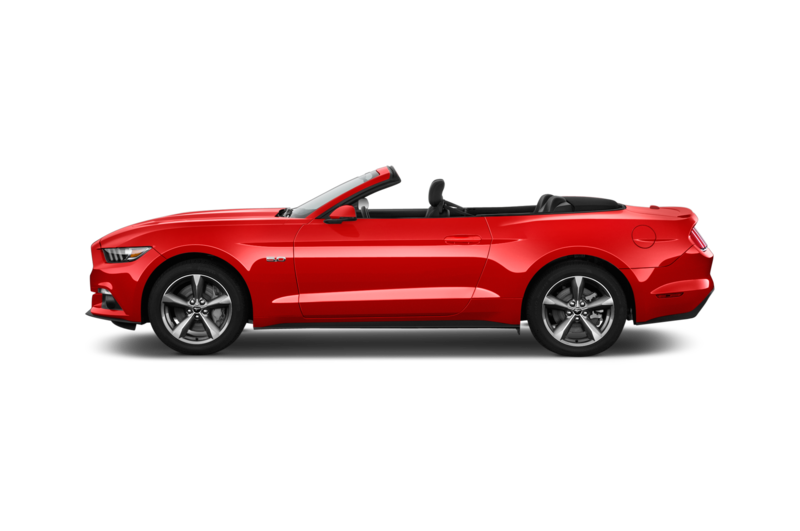 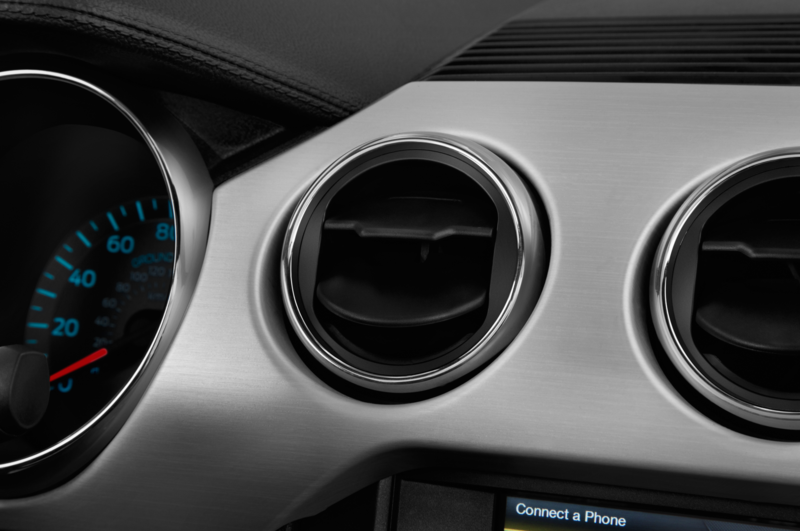 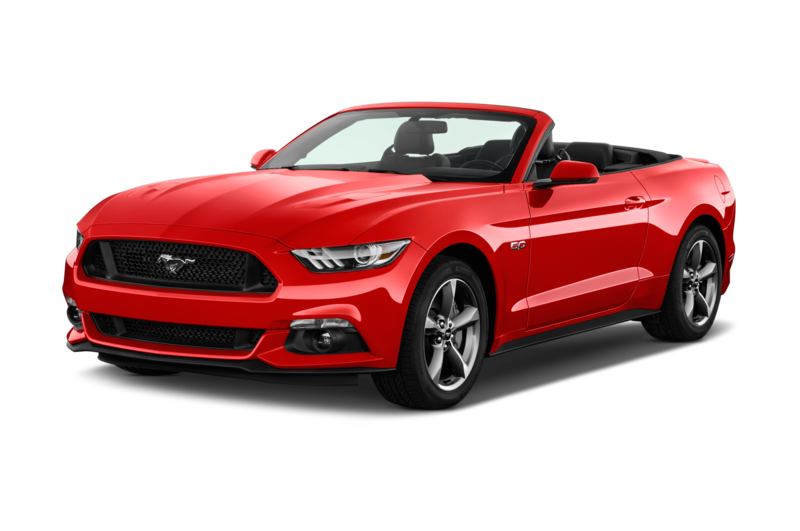 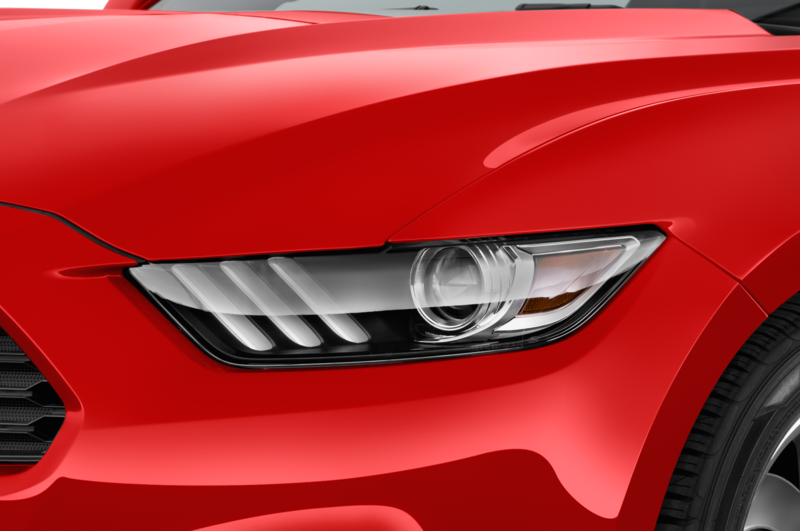 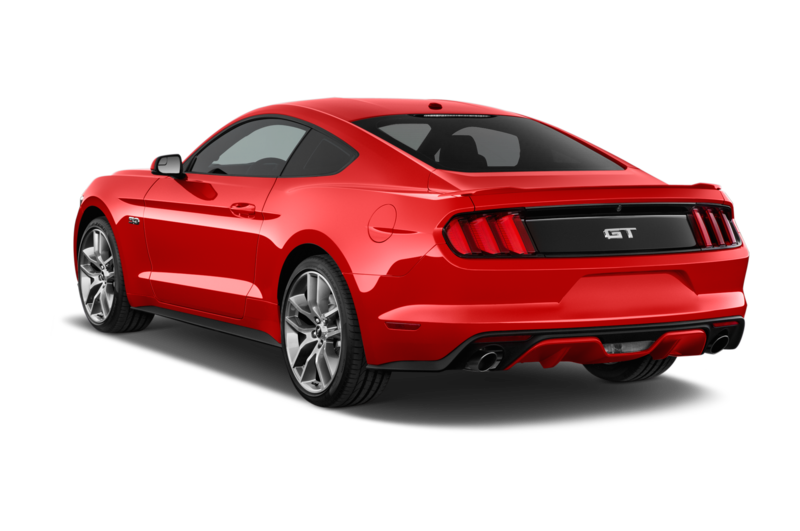 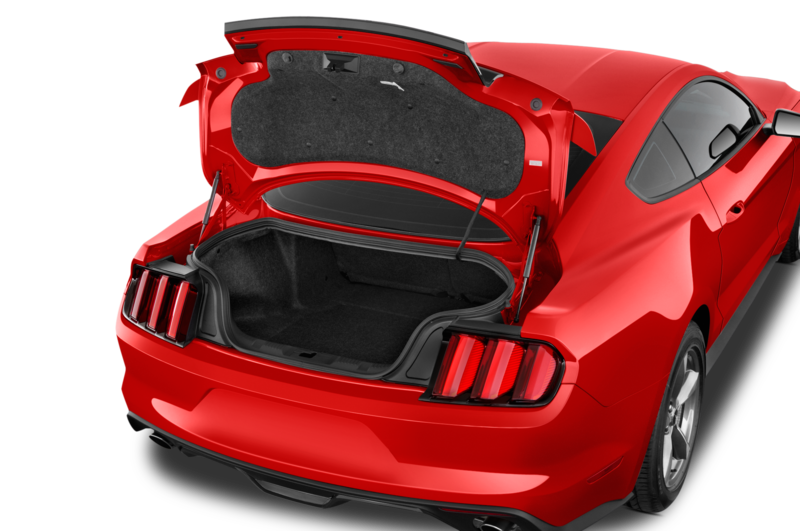 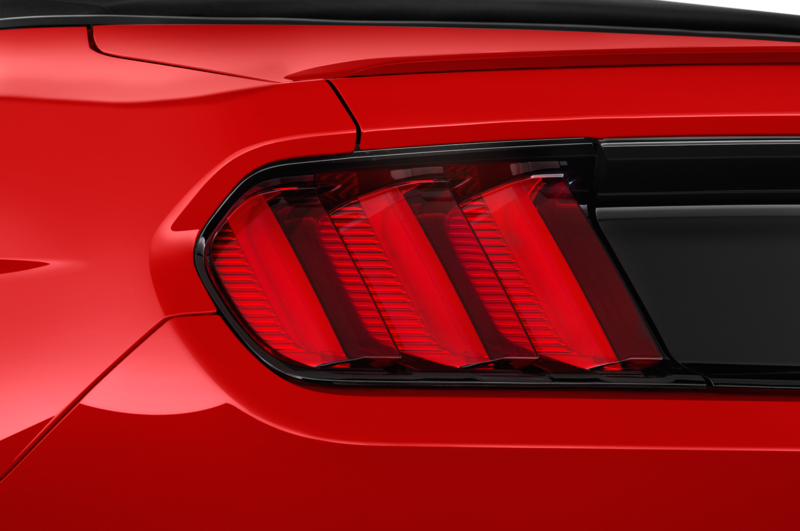 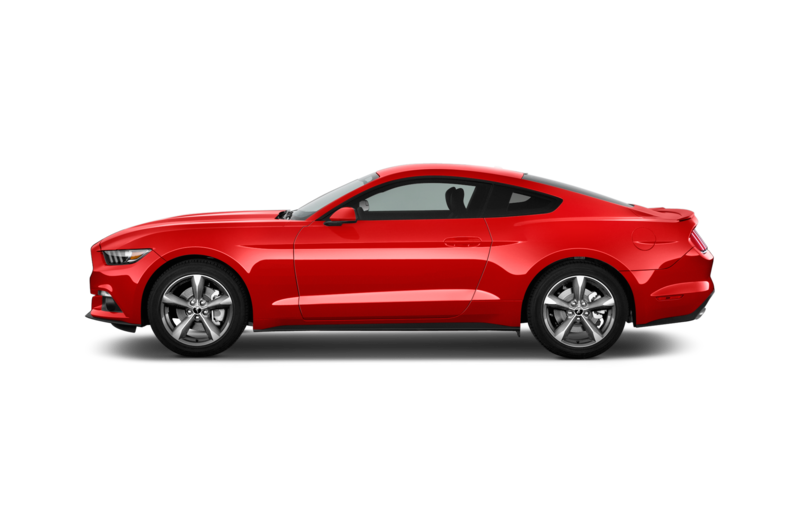 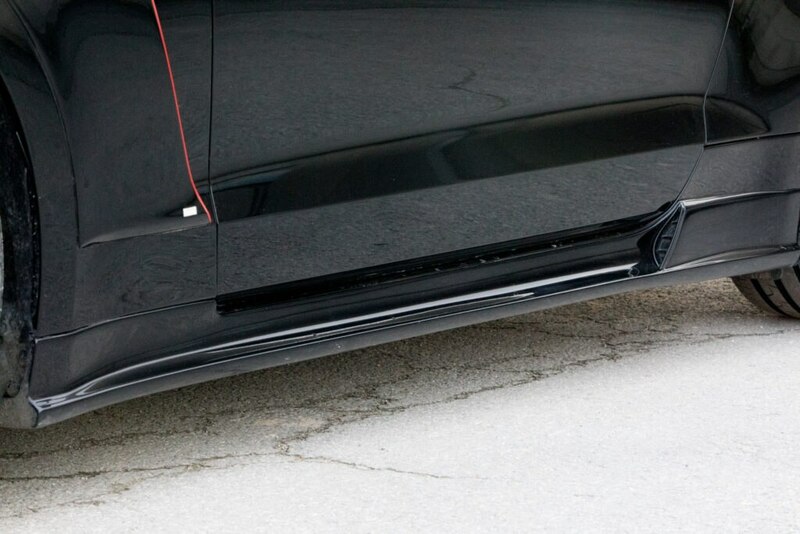 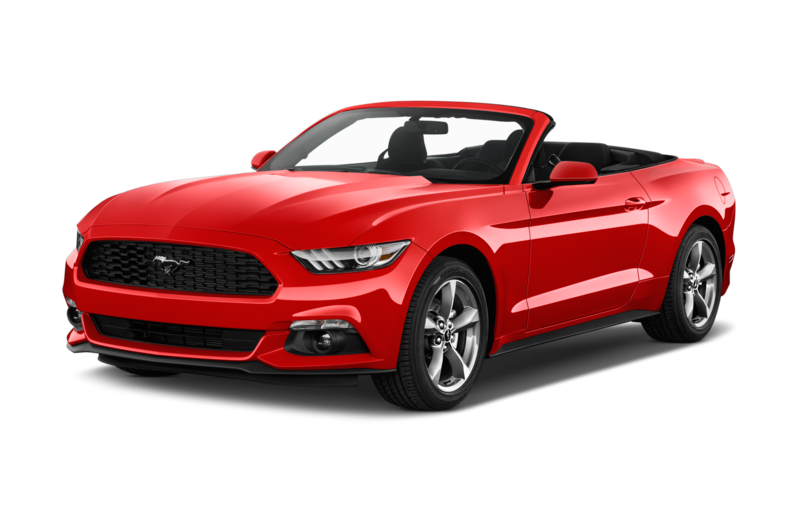 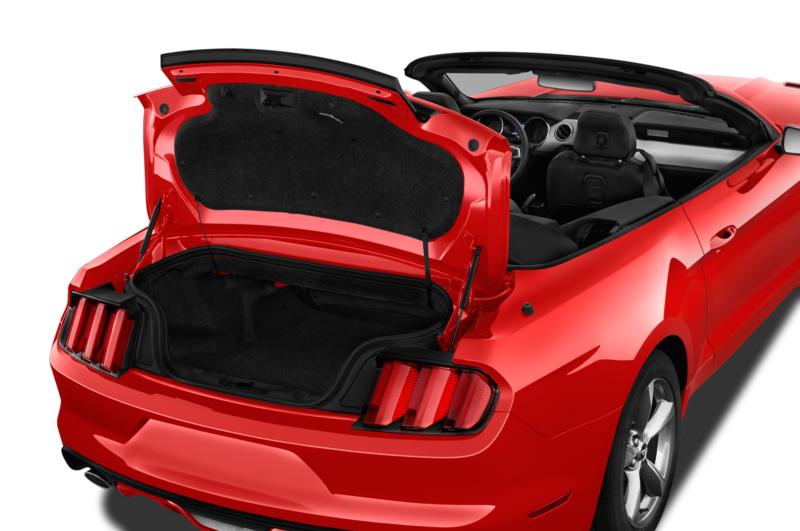 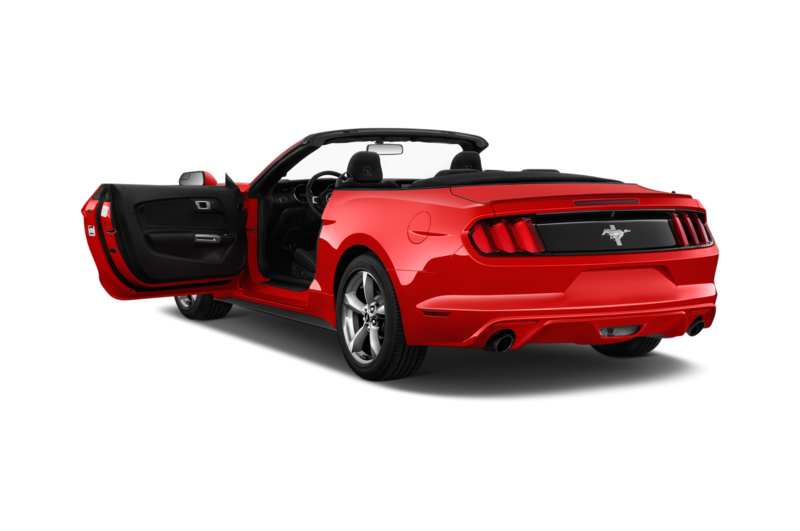 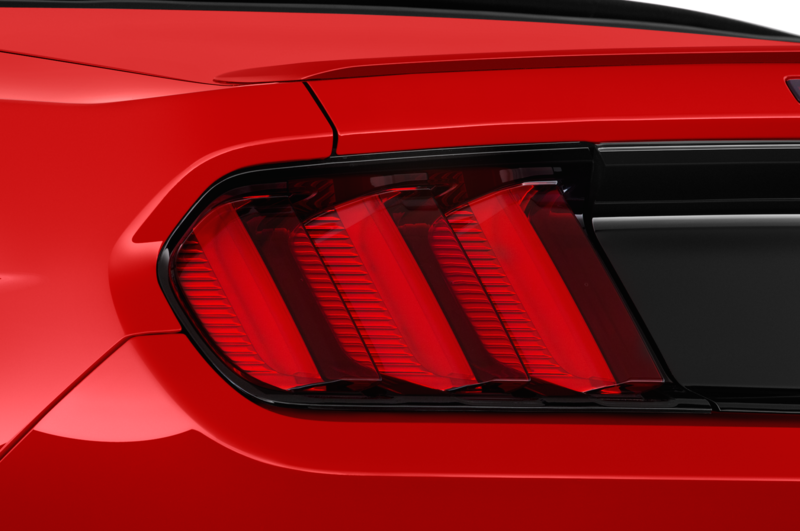 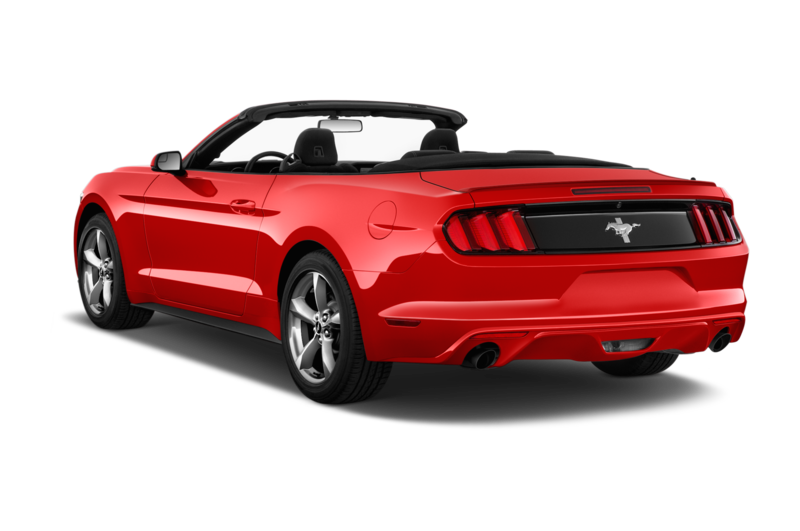 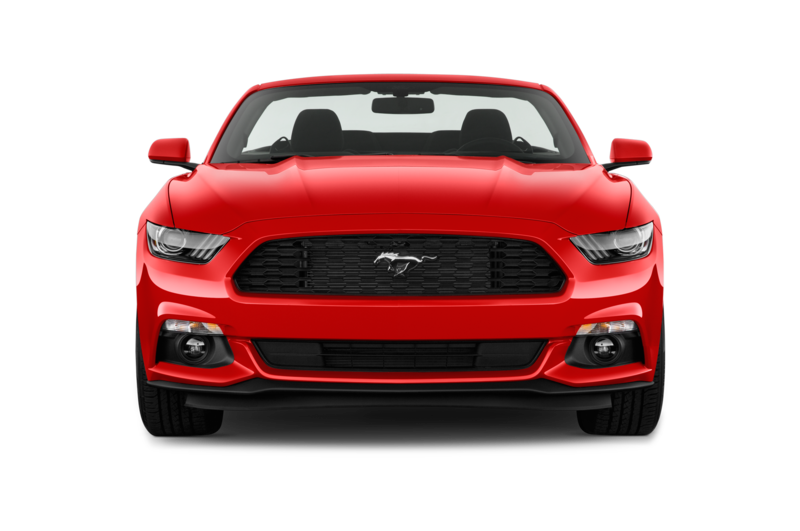 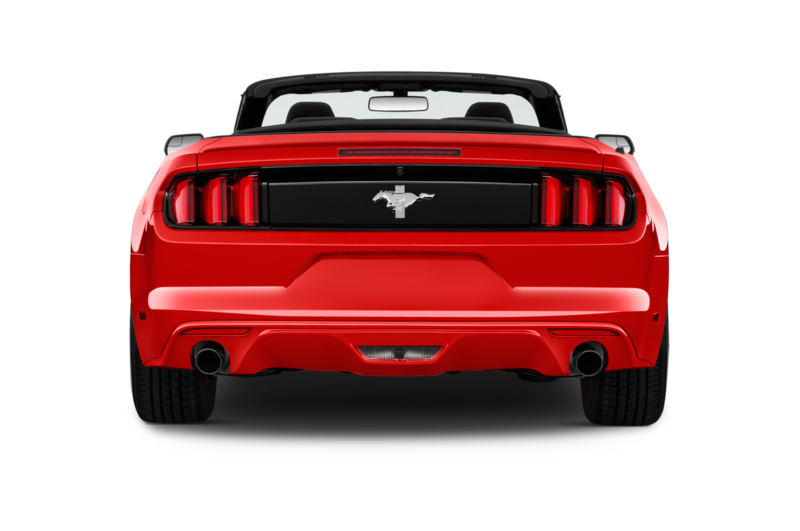 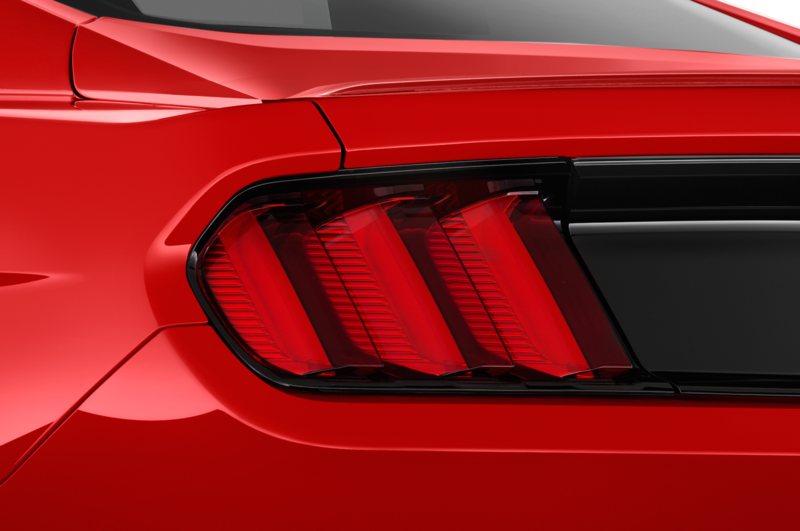 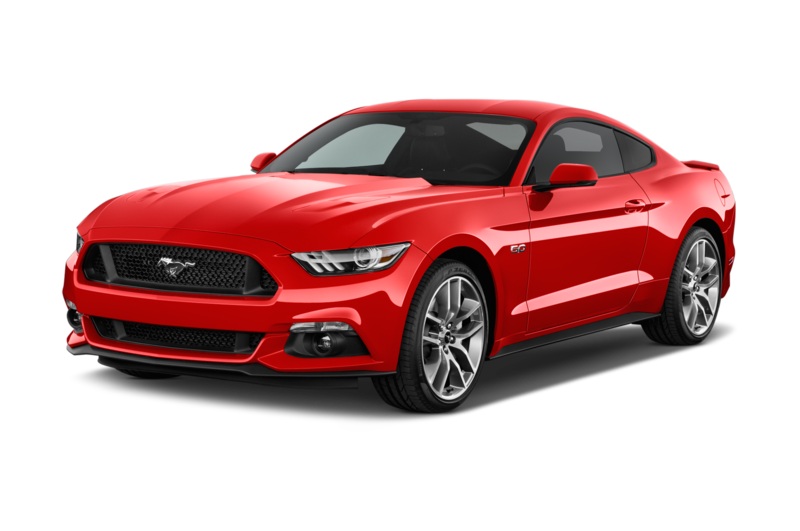 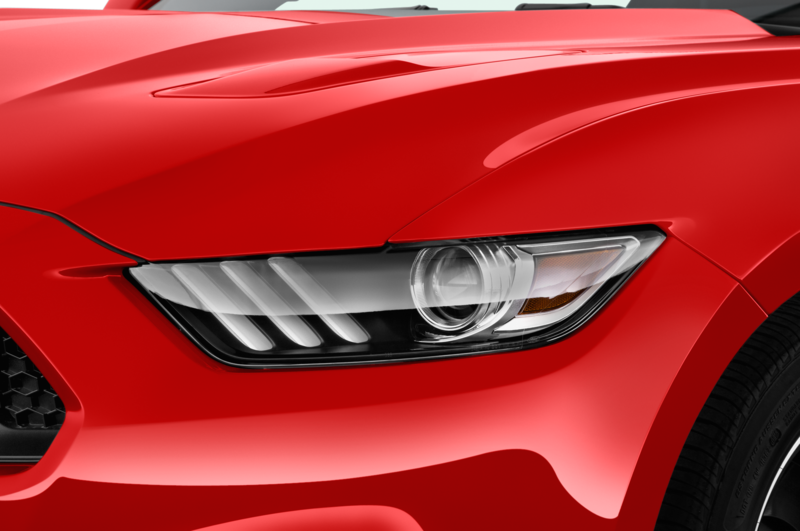 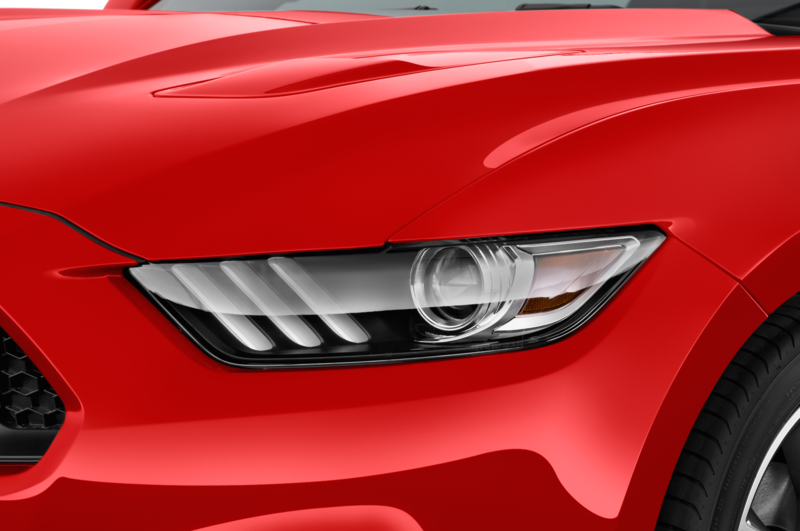 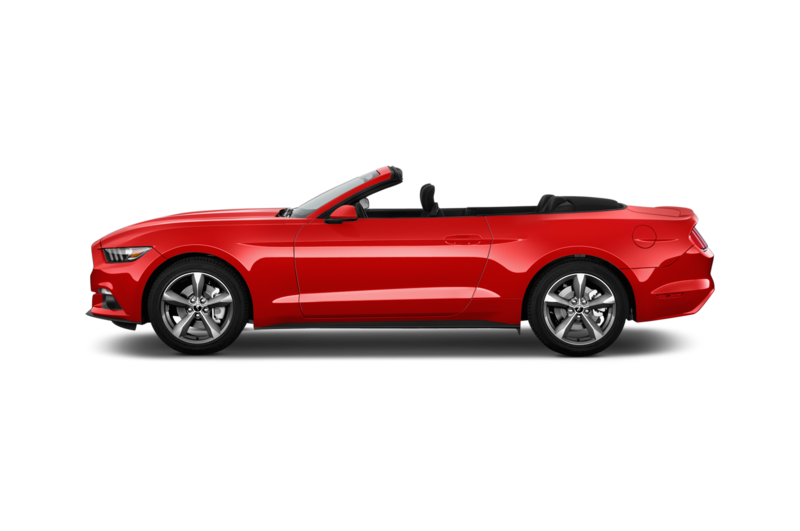 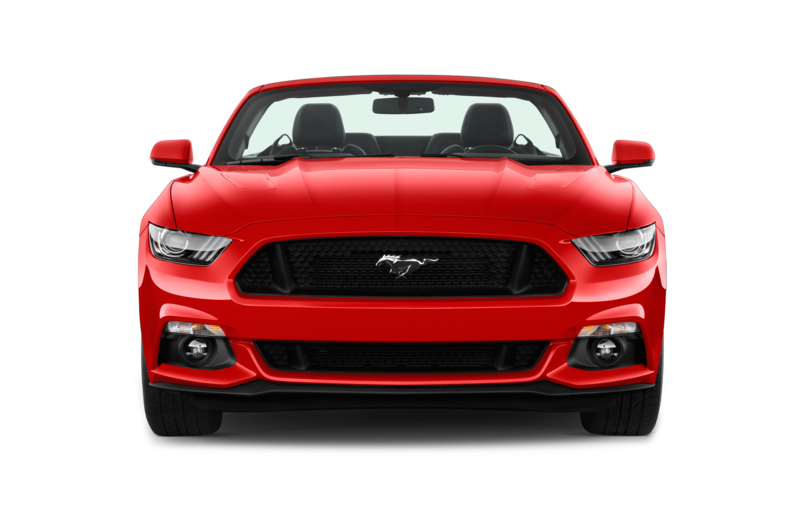 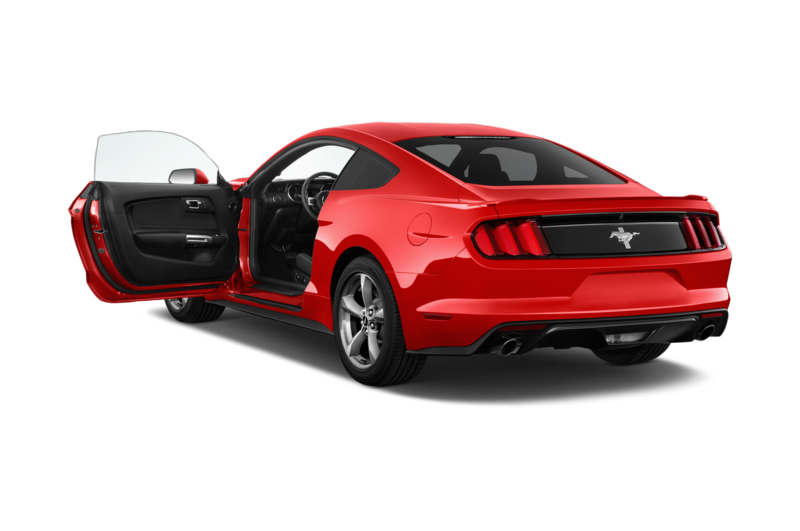 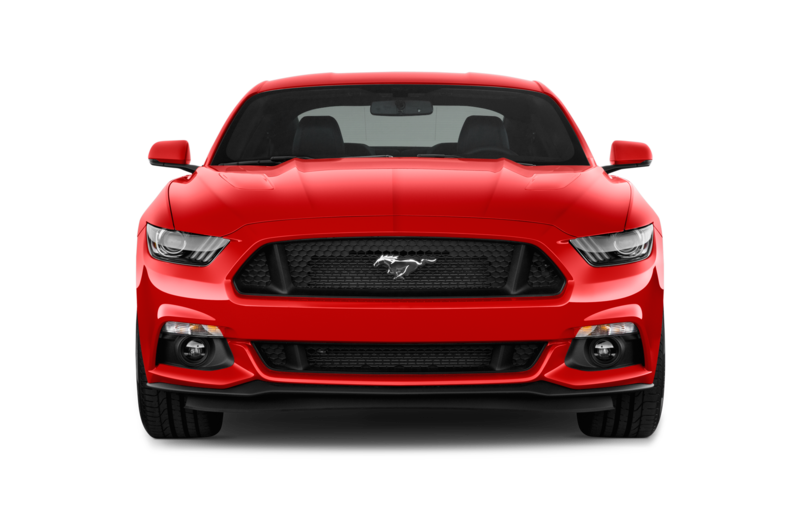 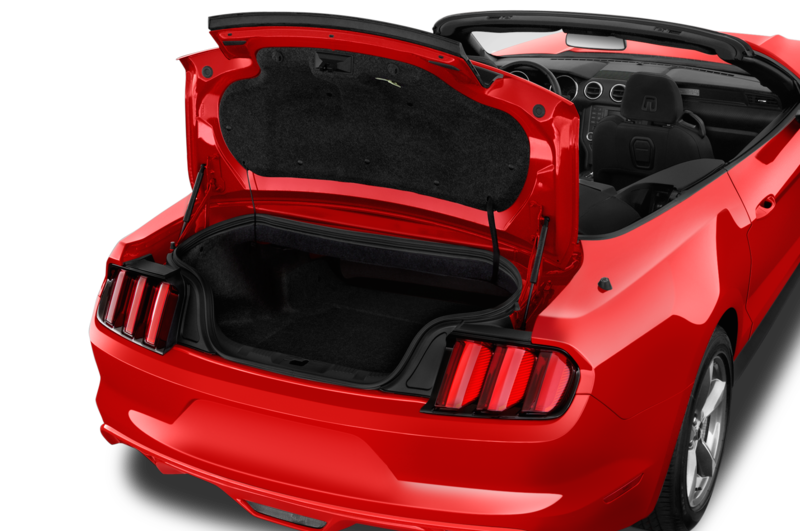 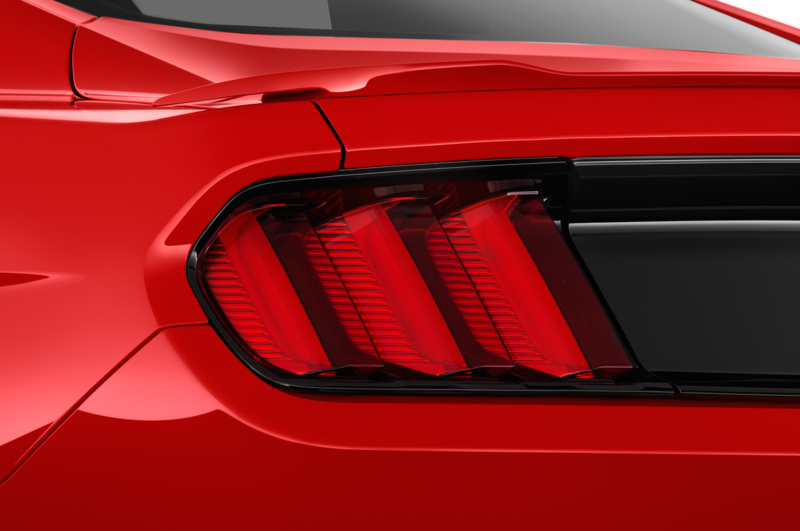 Flared side sills help the ponycar stand apart from factory Mustangs. 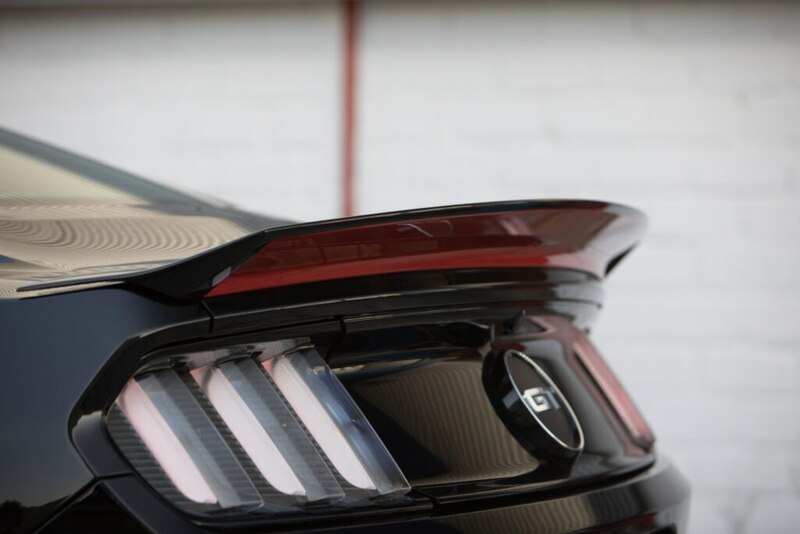 A front apron and rear spoiler offer downforce and give the car a more dynamic appearance. 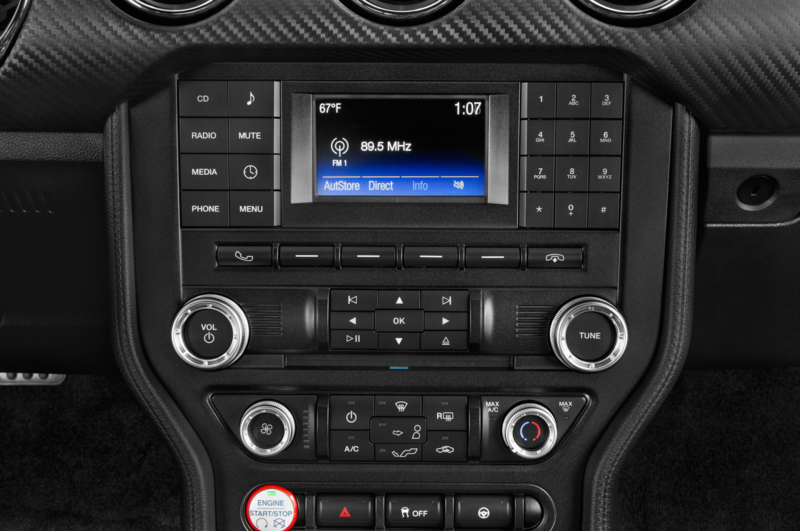 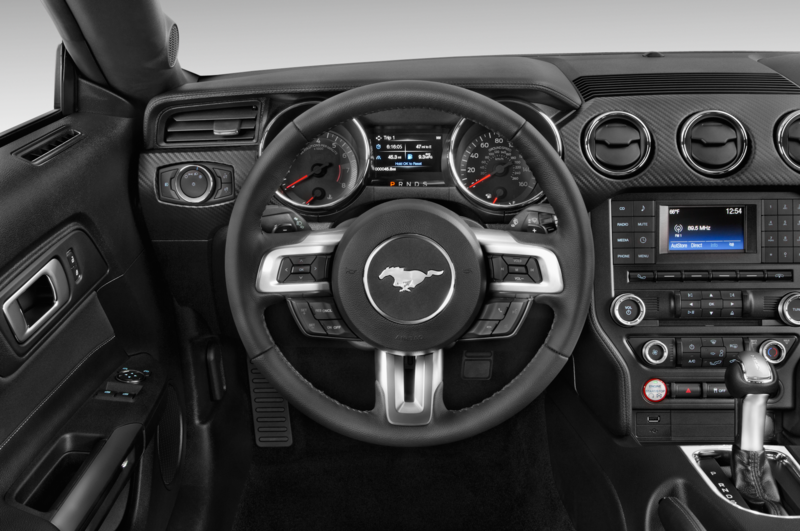 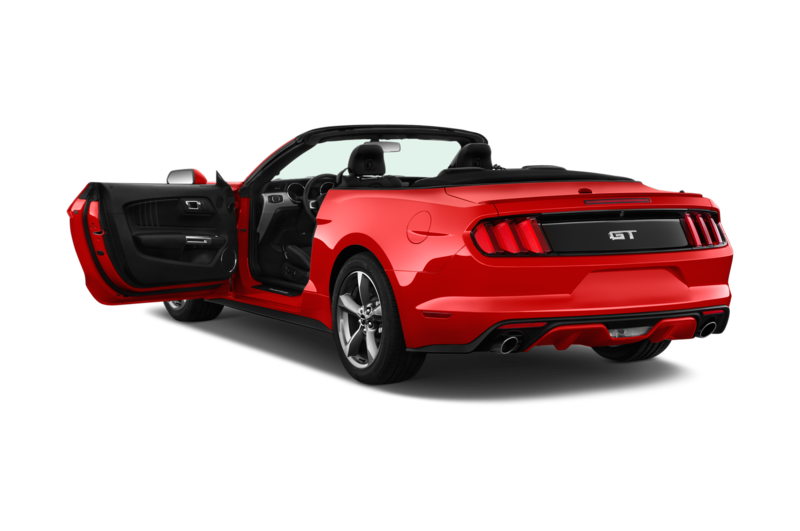 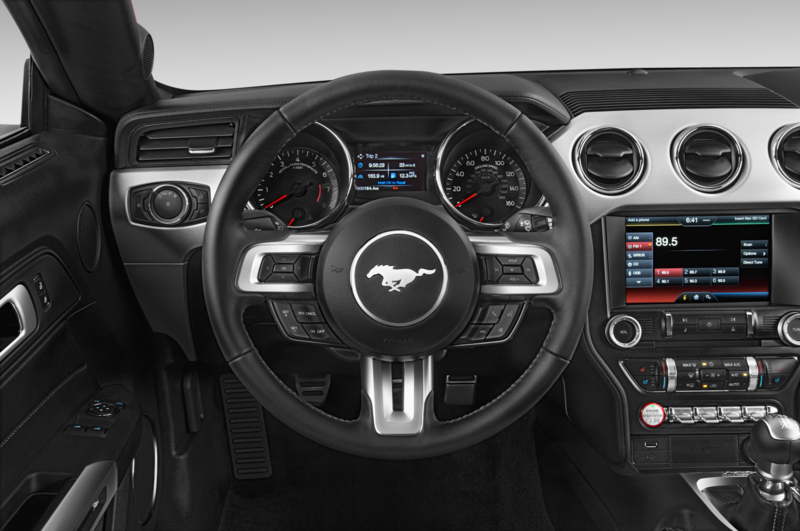 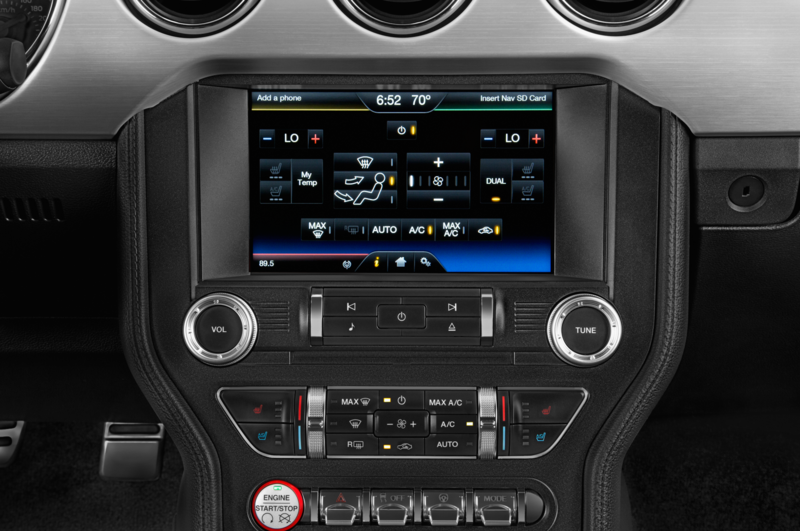 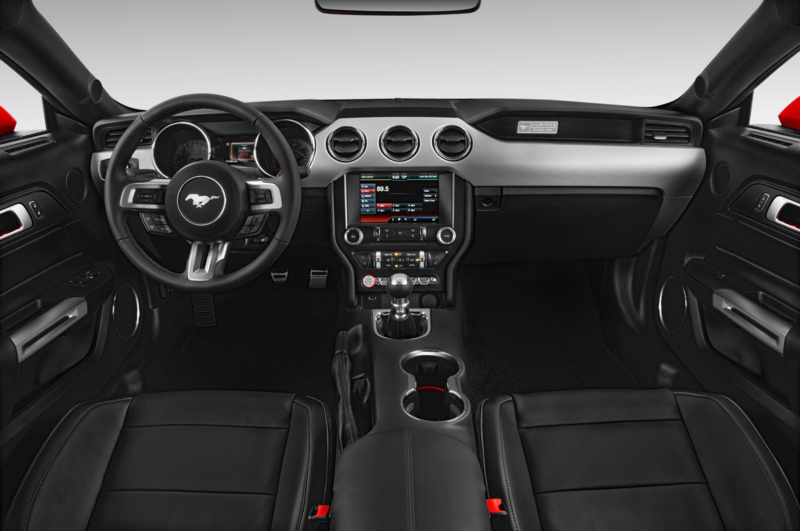 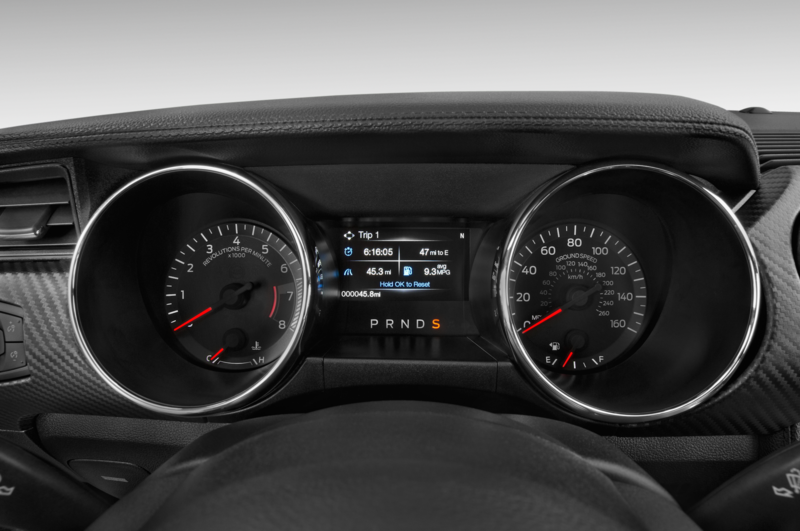 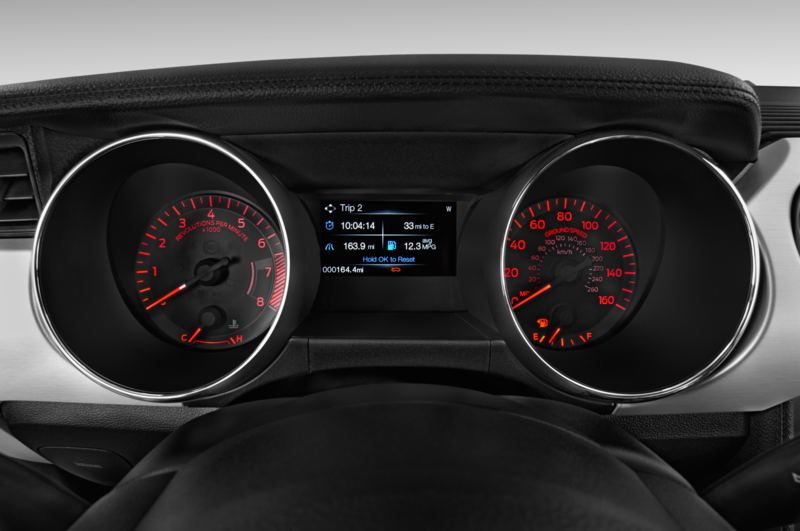 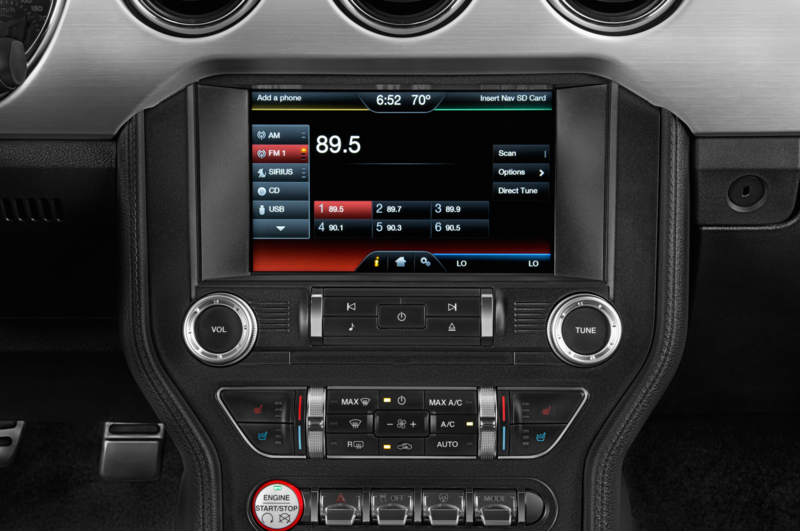 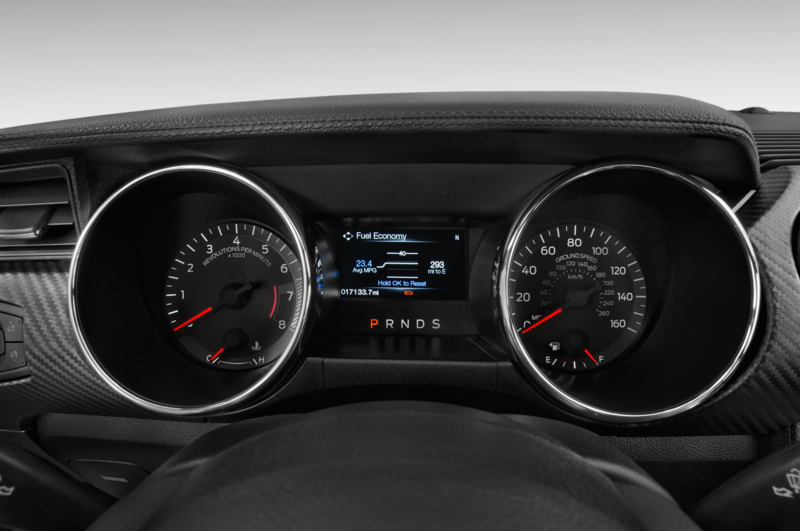 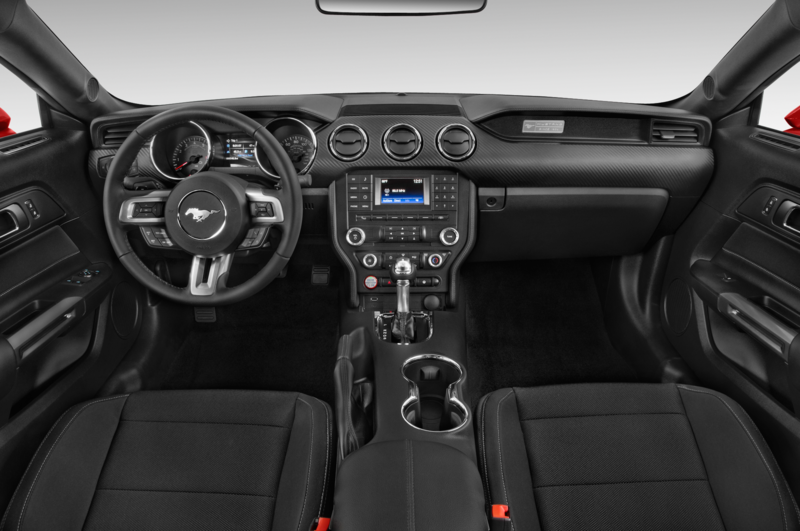 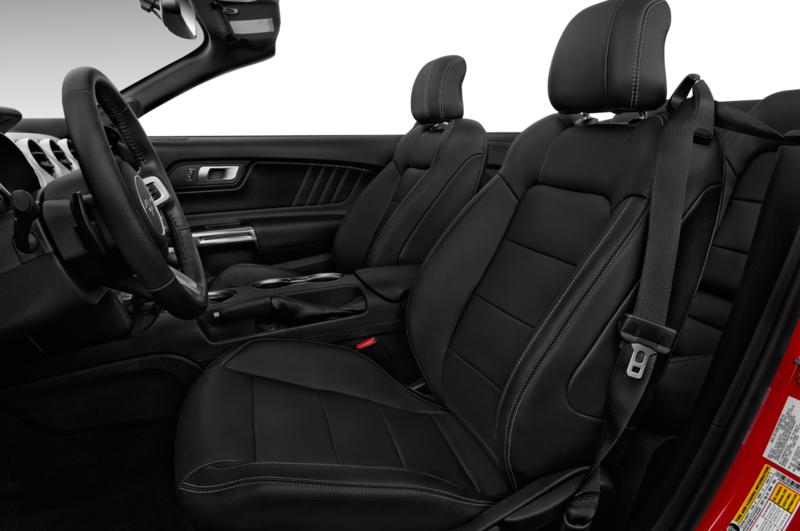 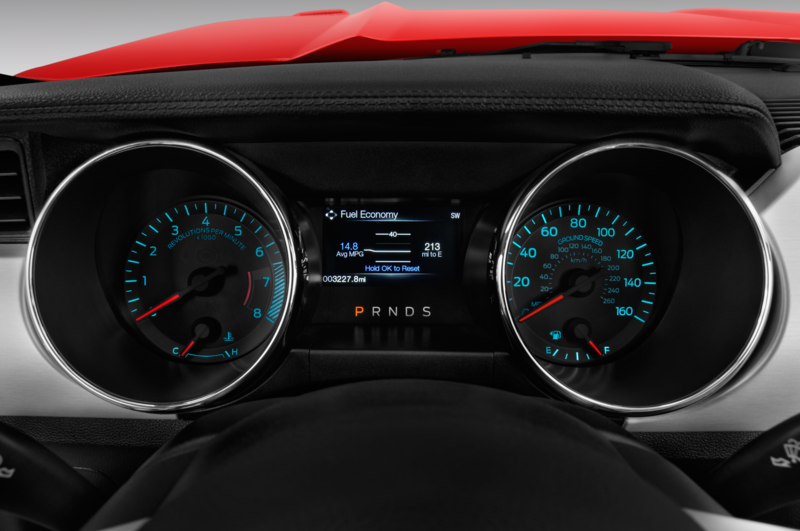 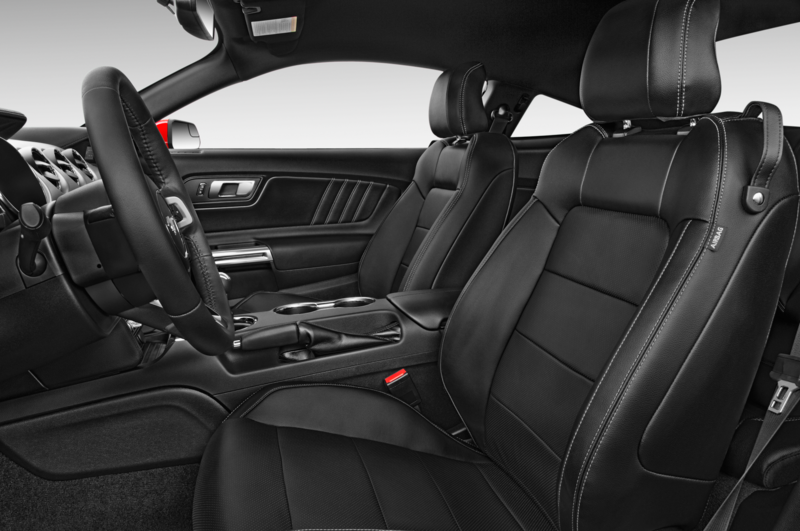 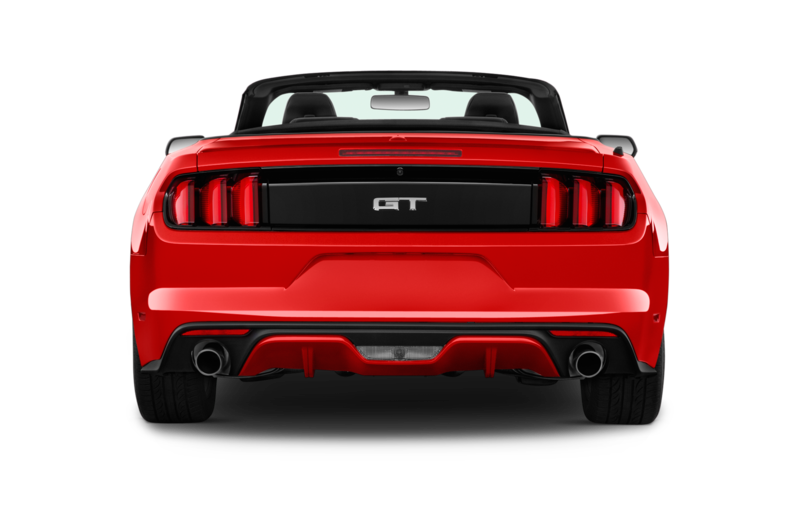 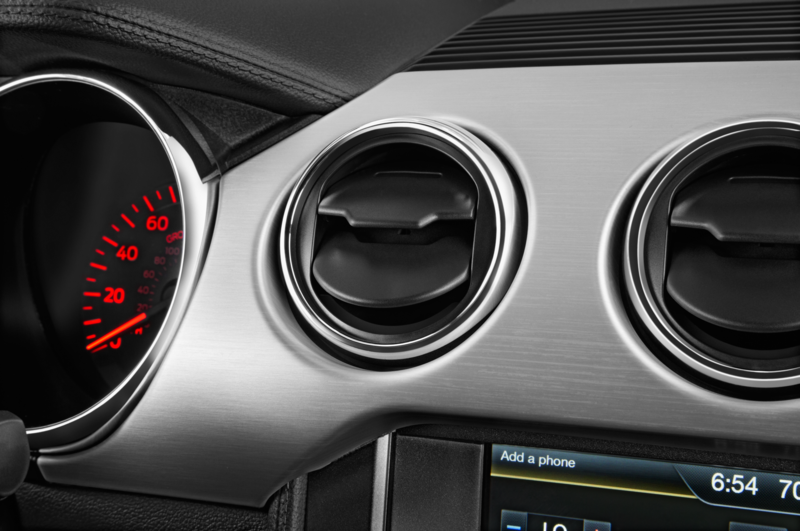 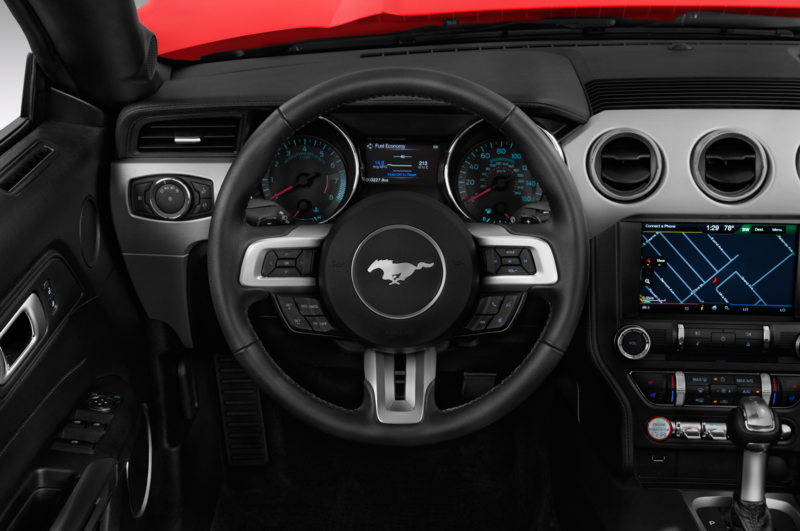 GME’s Edition 705 Mustang sprints to 62 mph in 3.9 seconds and has an electronically limited top speed of 174 mph. 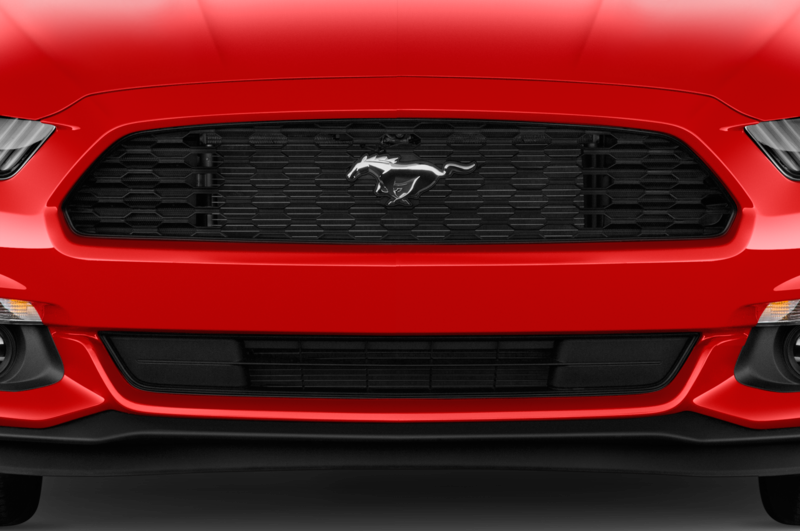 Pricing hasn’t been announced, but visit the tuner’s site for more details.